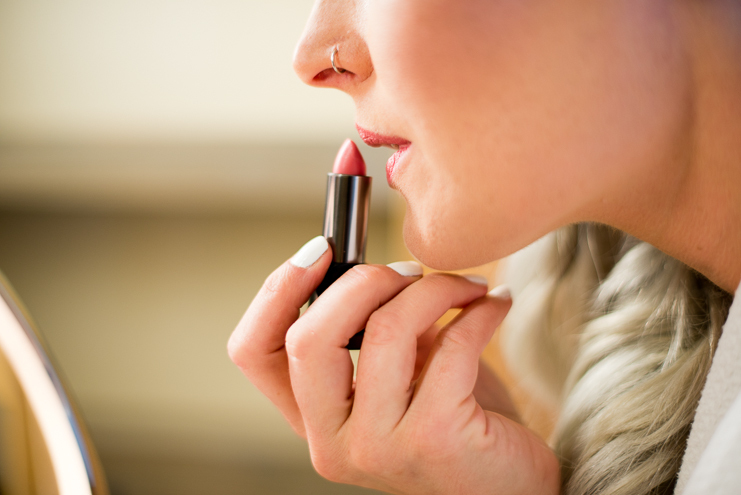 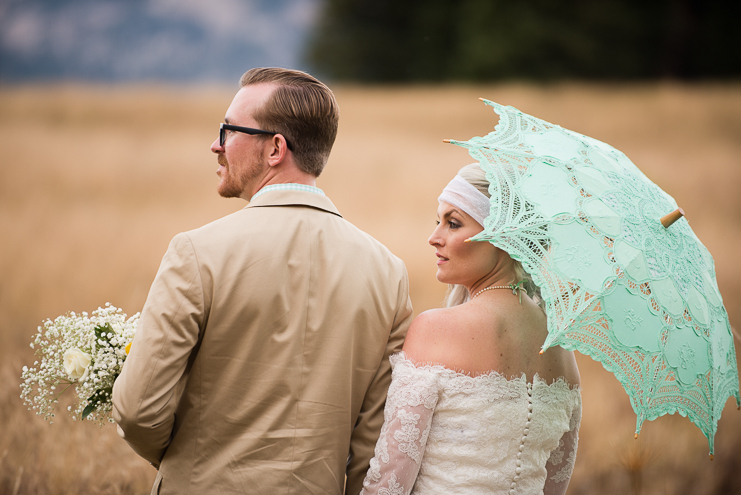 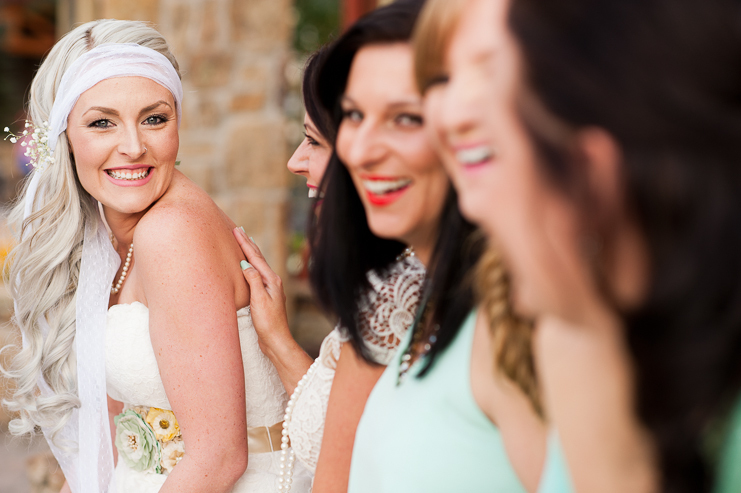 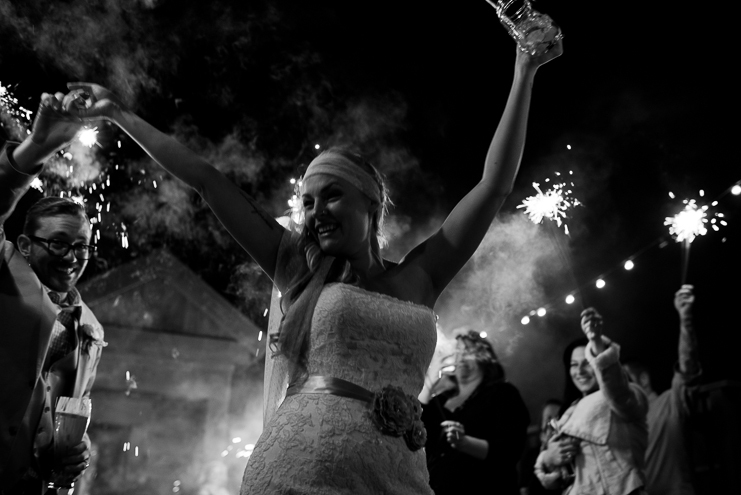 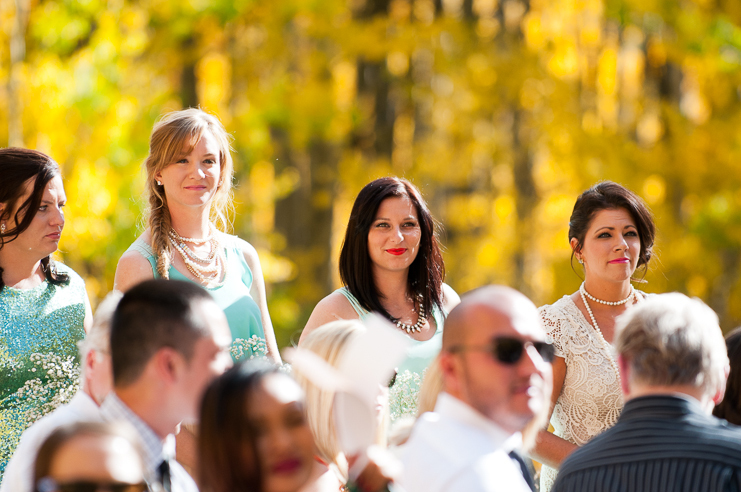 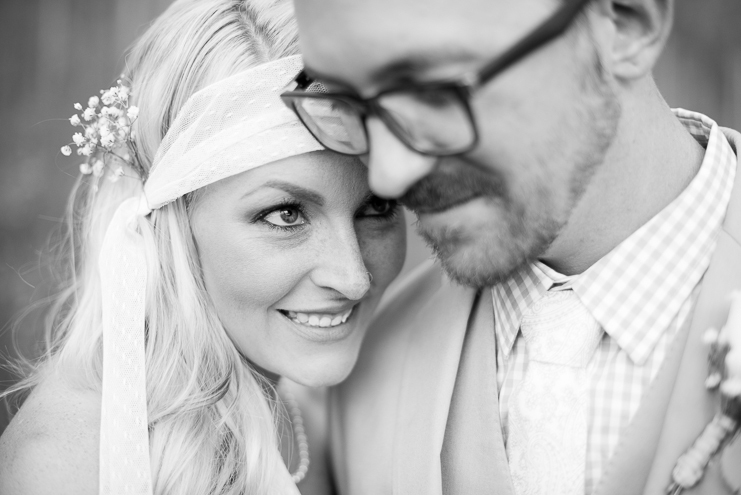 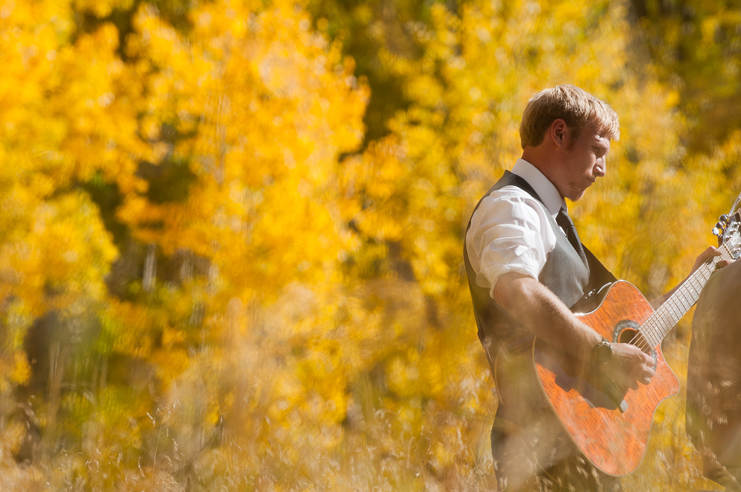 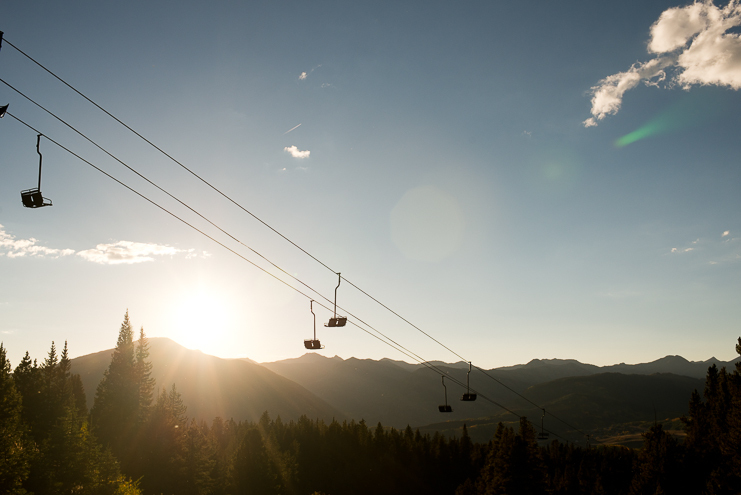 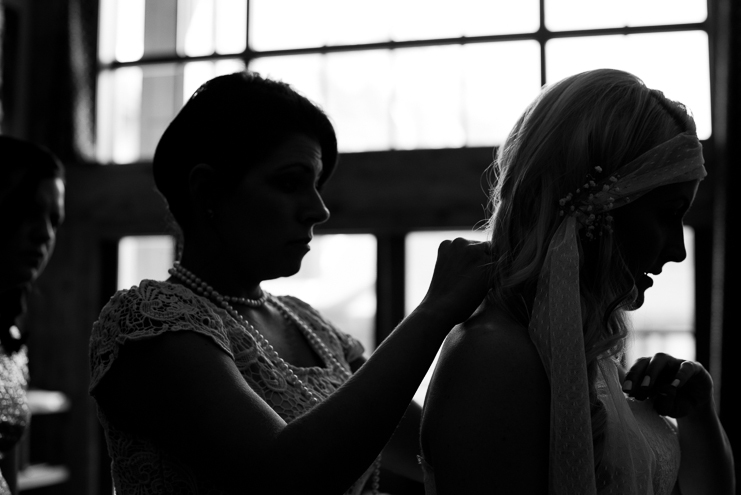 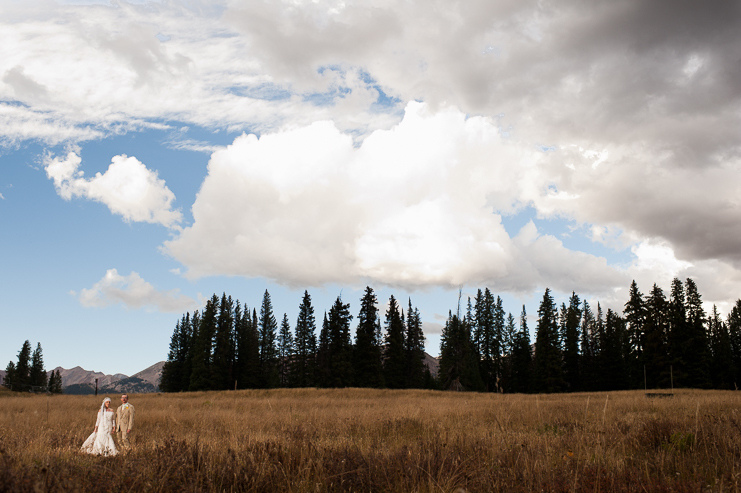 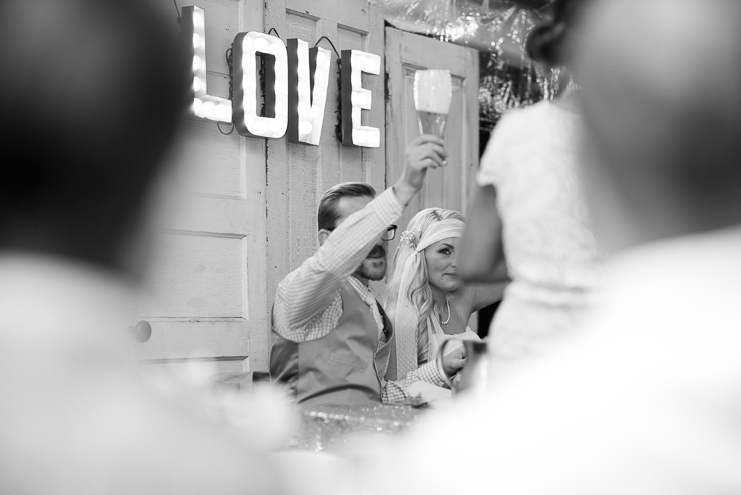 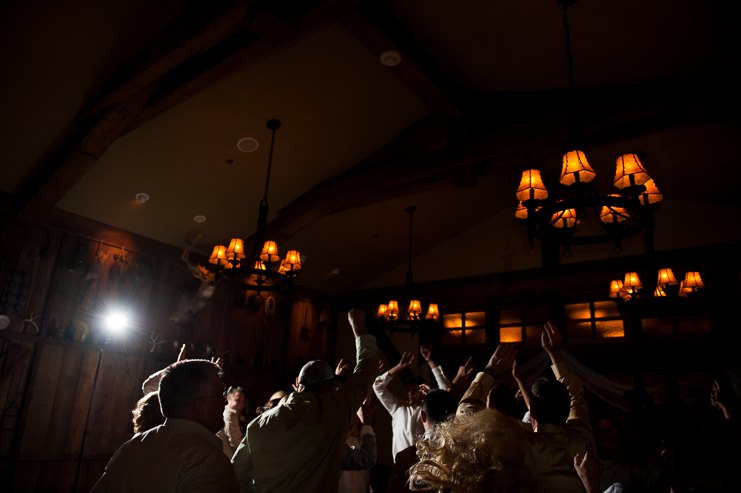 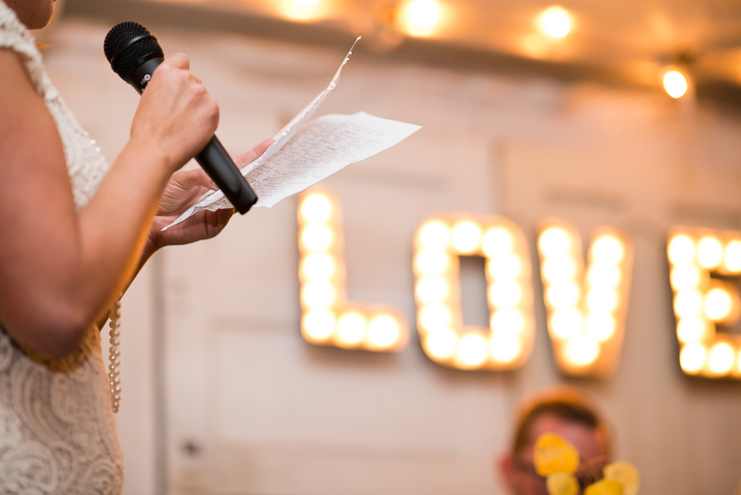 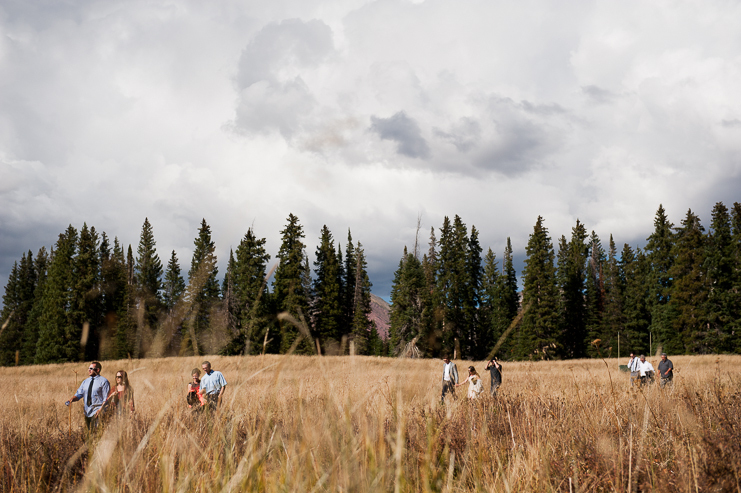 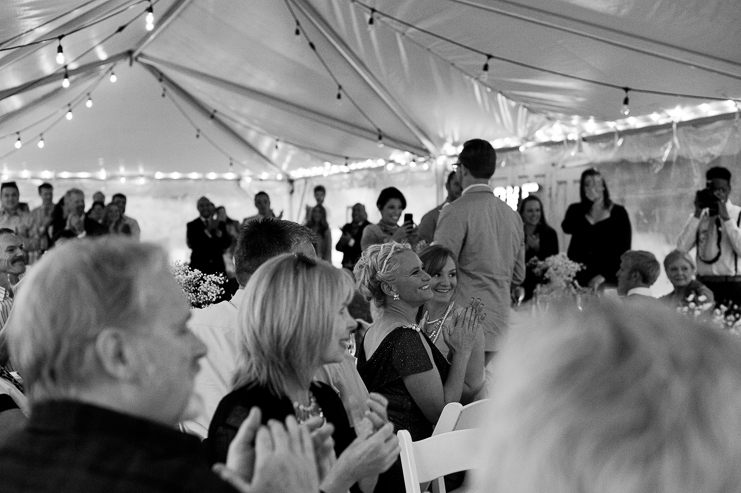 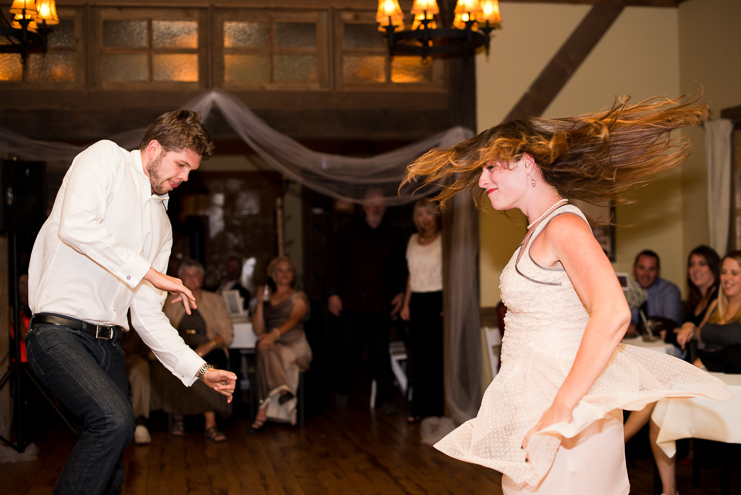 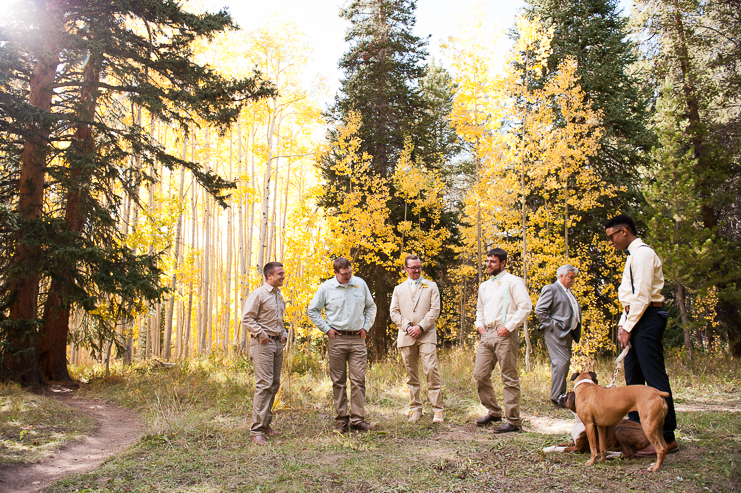 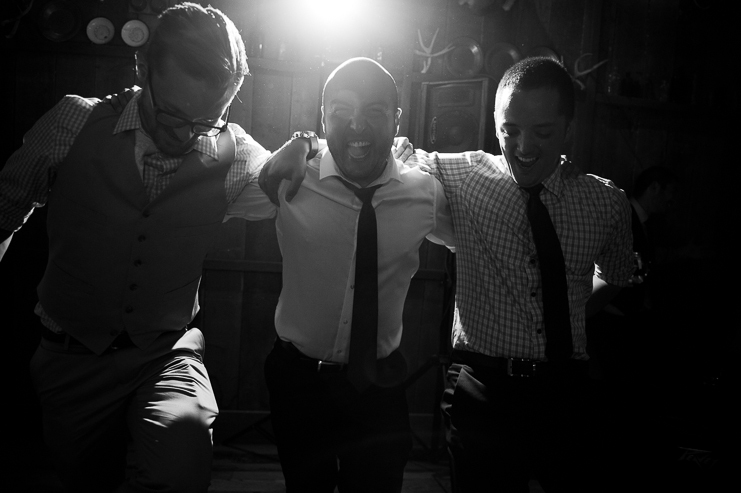 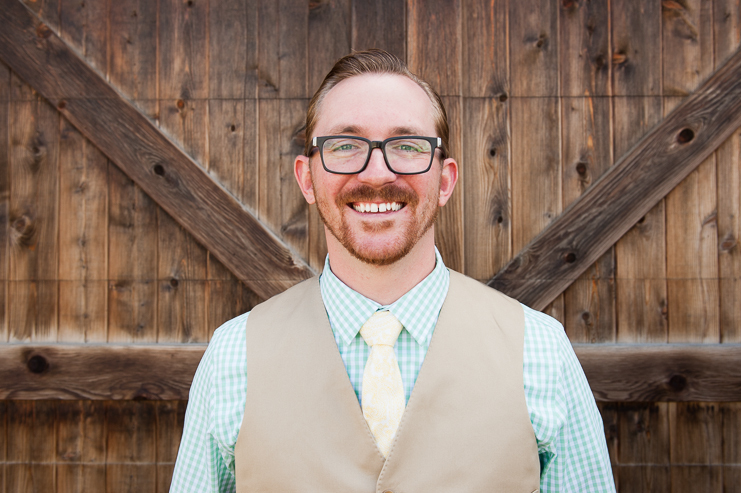 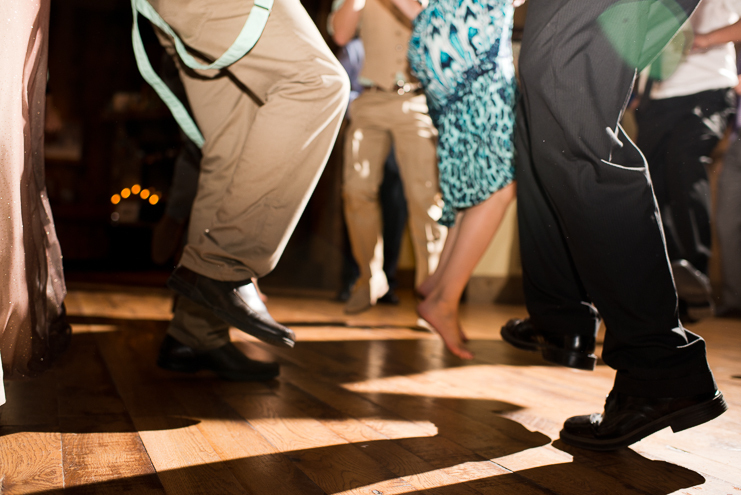 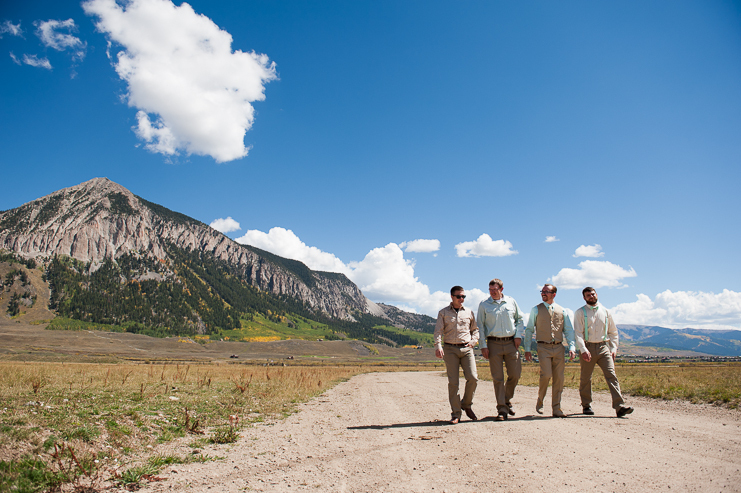 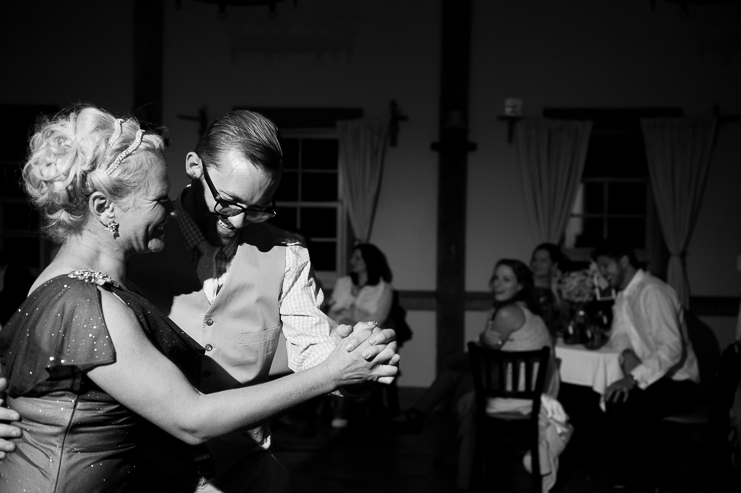 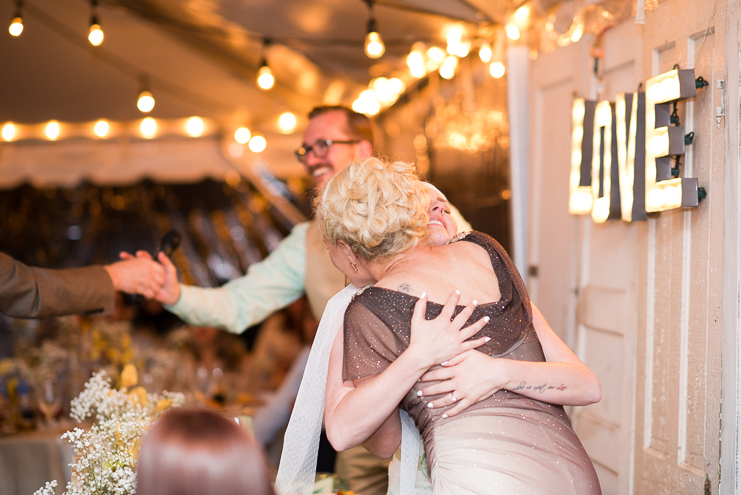 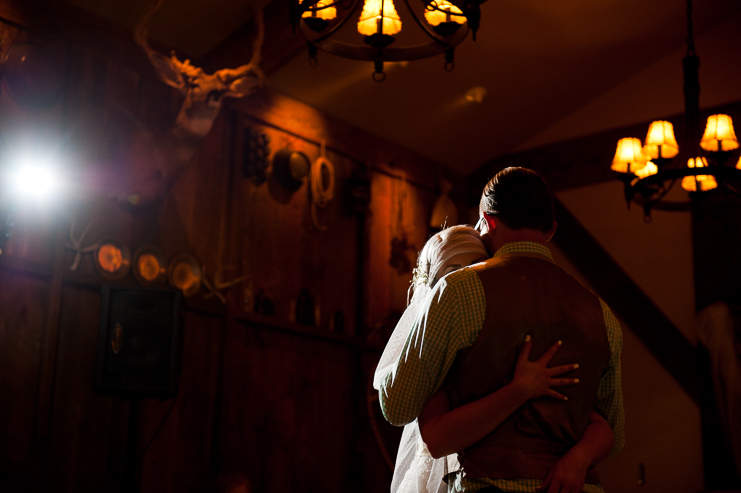 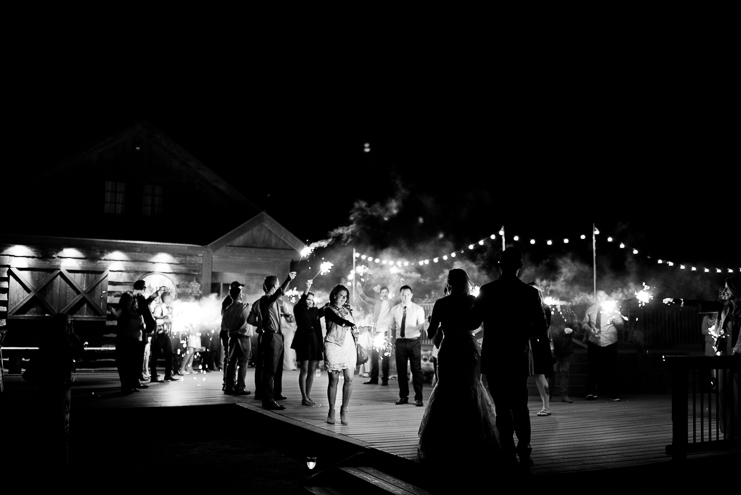 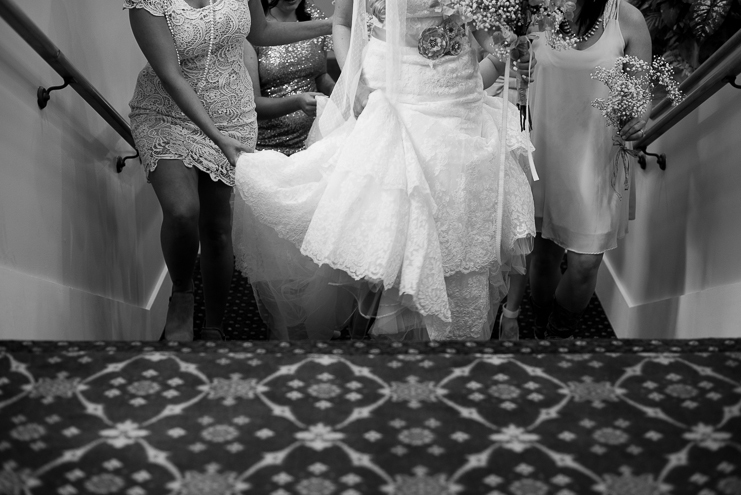 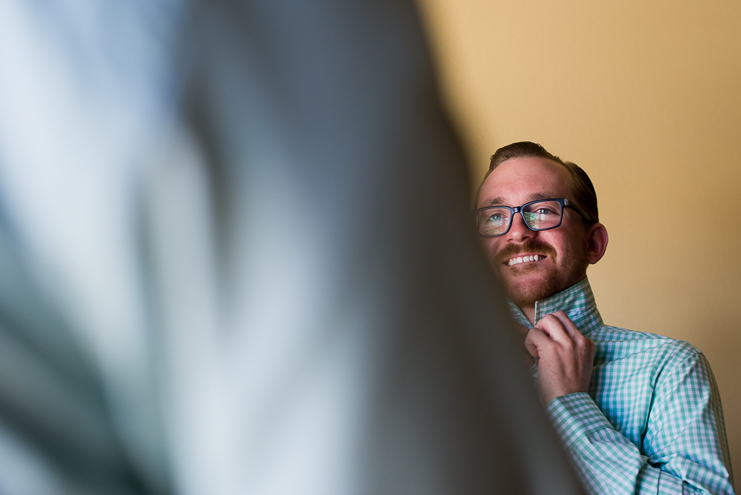 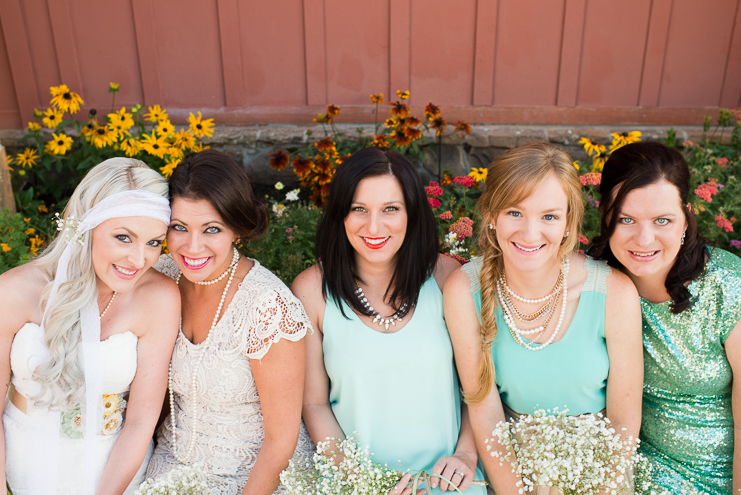 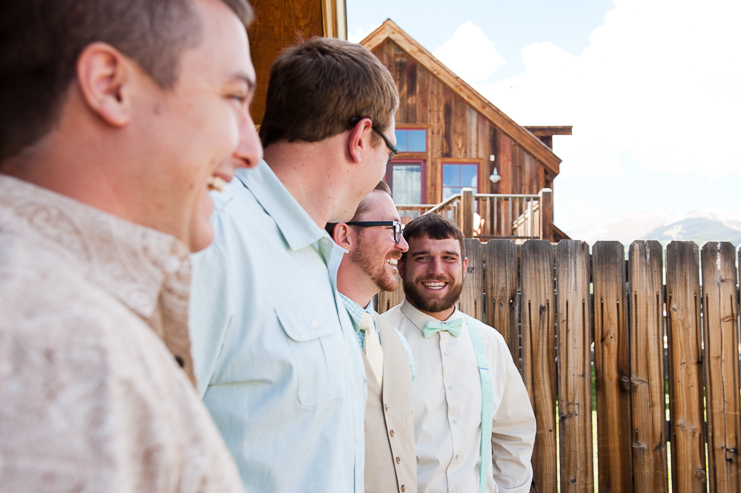 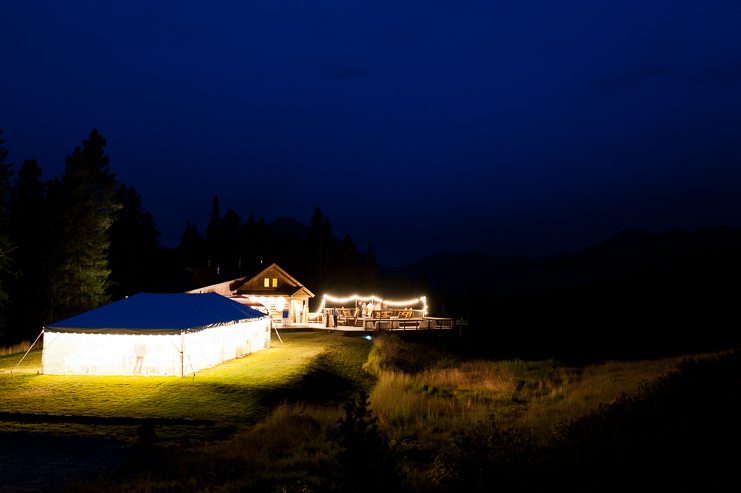 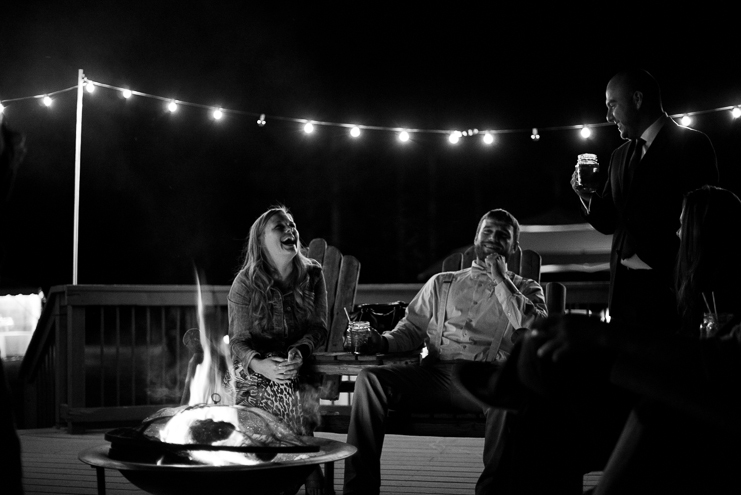 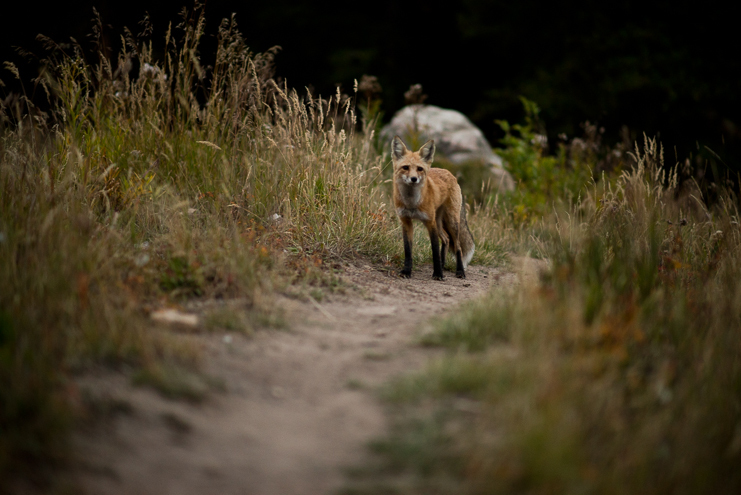 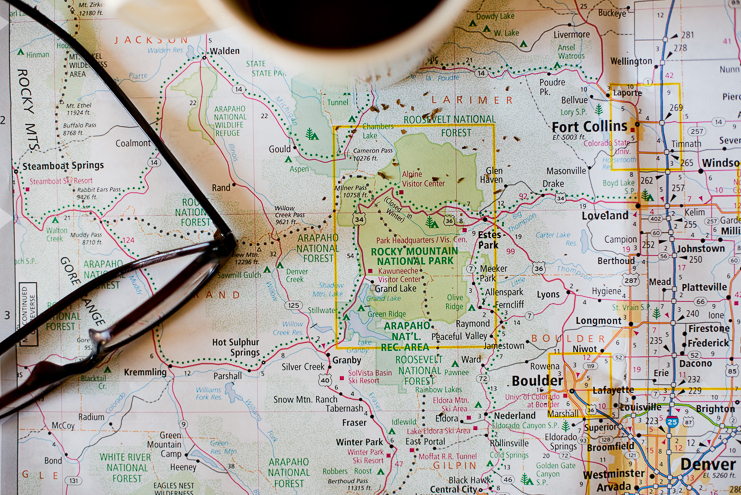 Limelife Photography - Mackenzie + Jeromey // Crested Butte Destination Wedding. 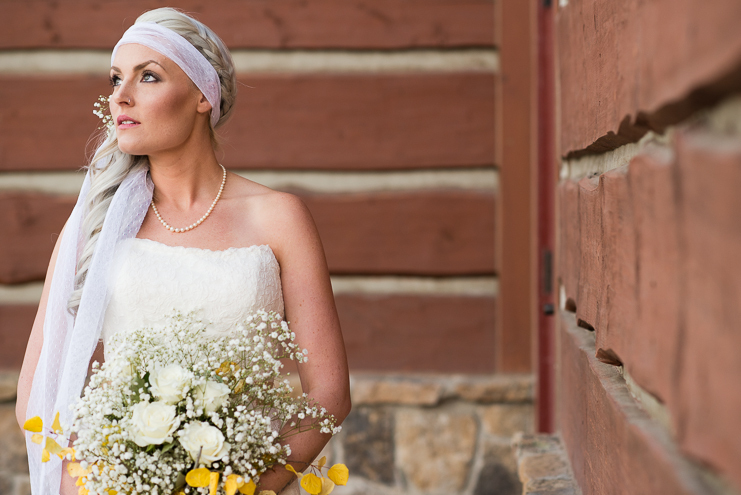 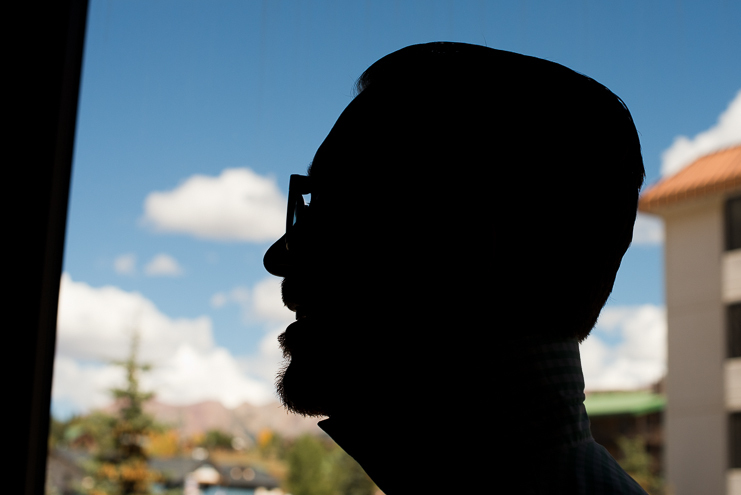 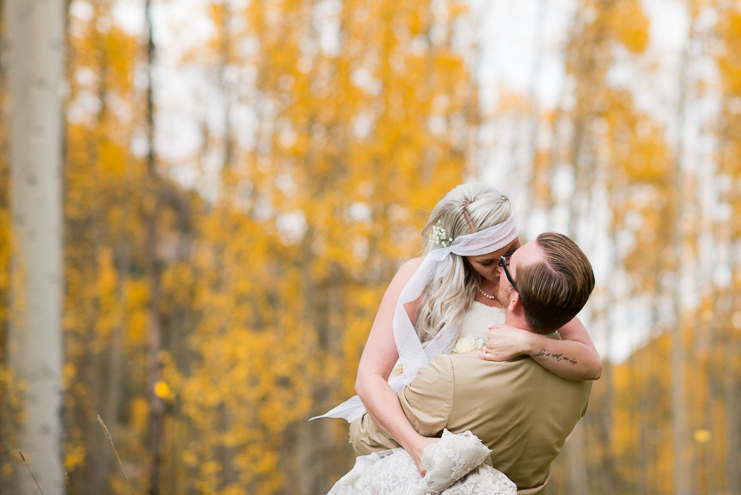 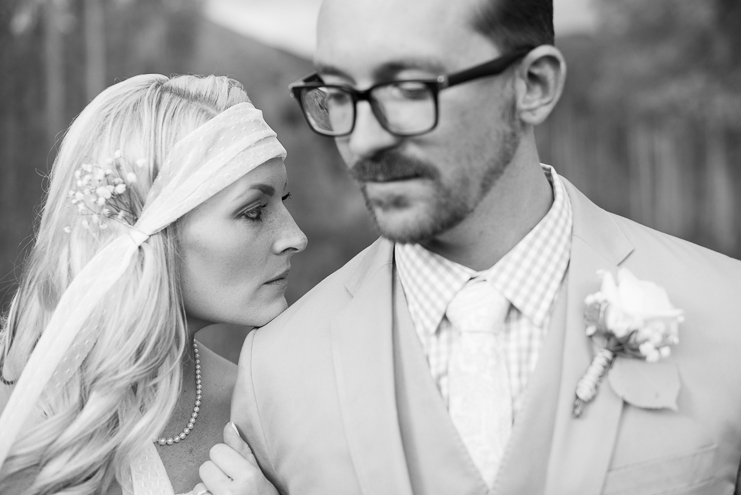 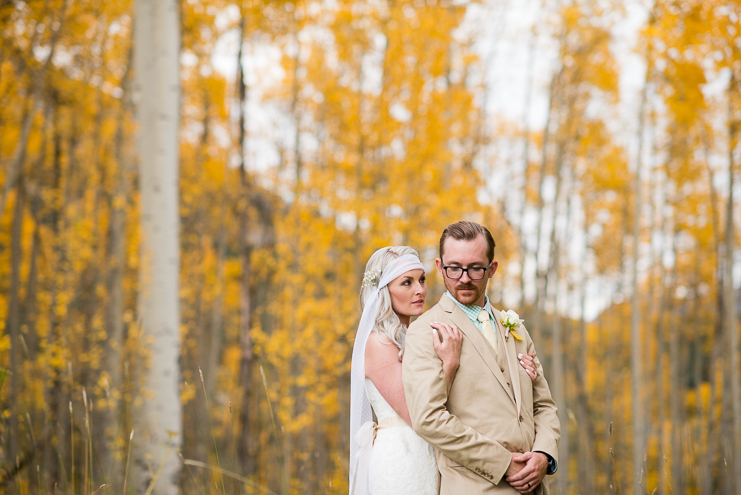 Mackenzie + Jeromey // Crested Butte Destination Wedding. 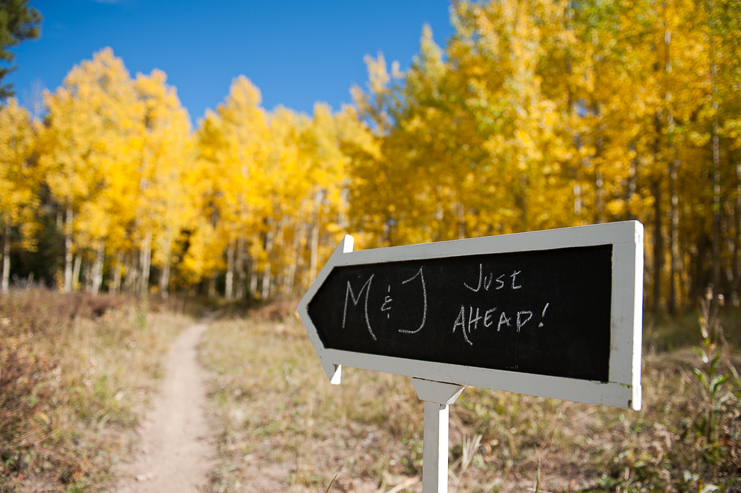 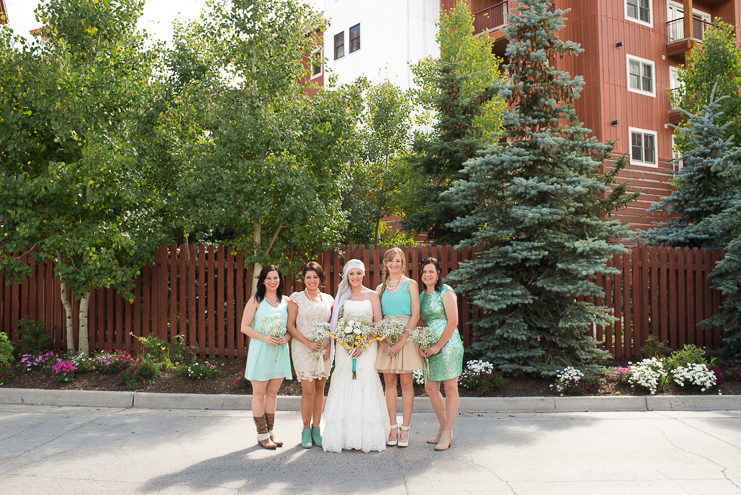 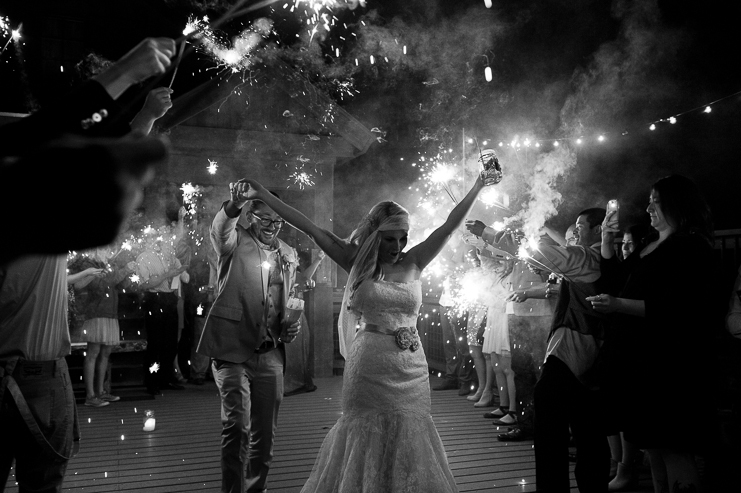 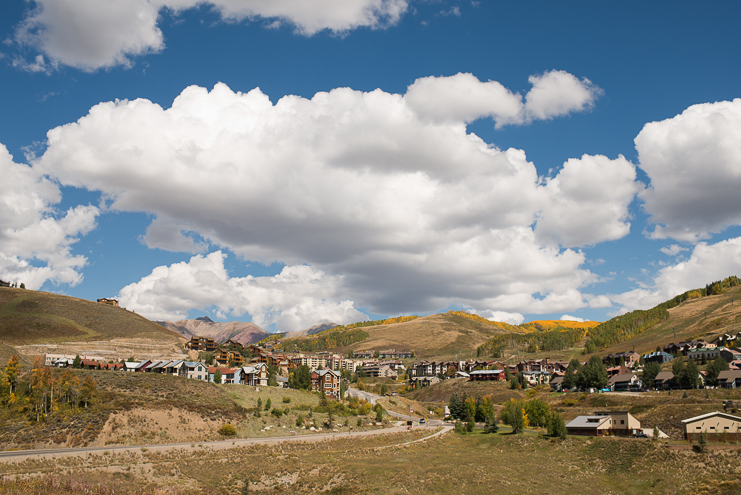 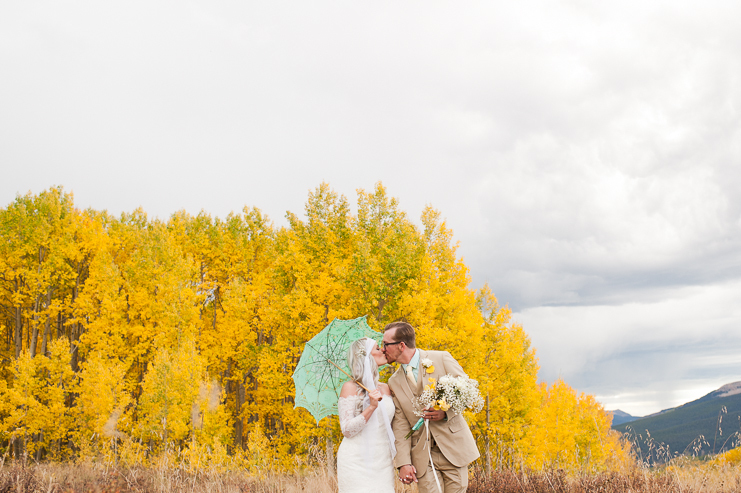 Mackenzie + Jeromey had been planning their Crested Butte destination wedding for 2 years. 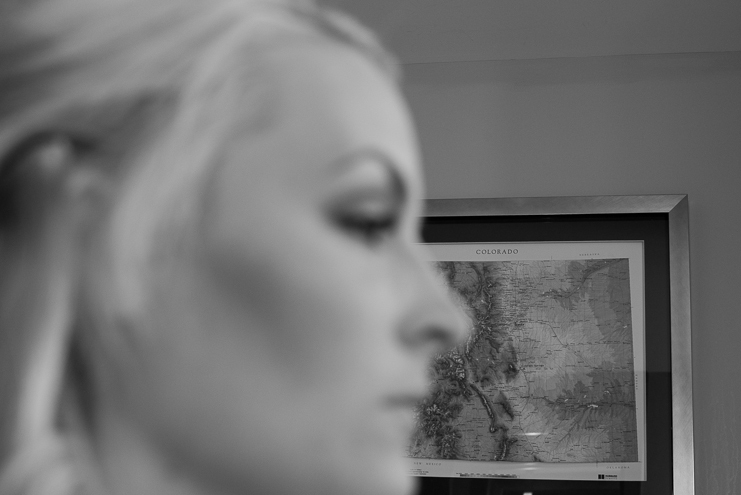 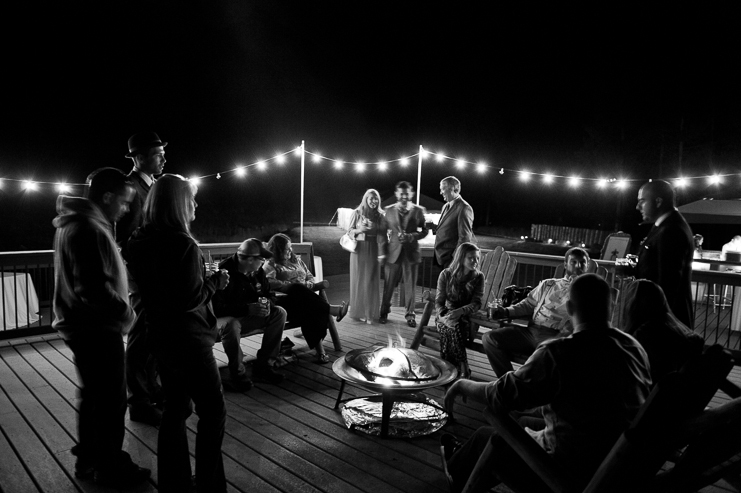 The location. 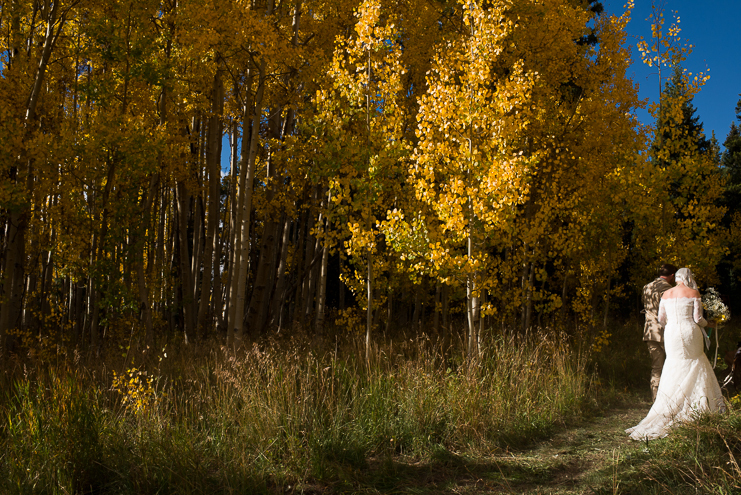 The time of year. 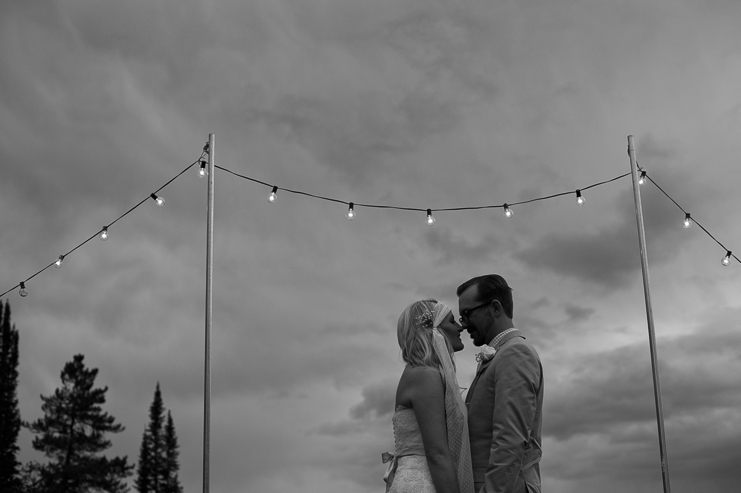 It all revolved around Mother Nature cooperating. 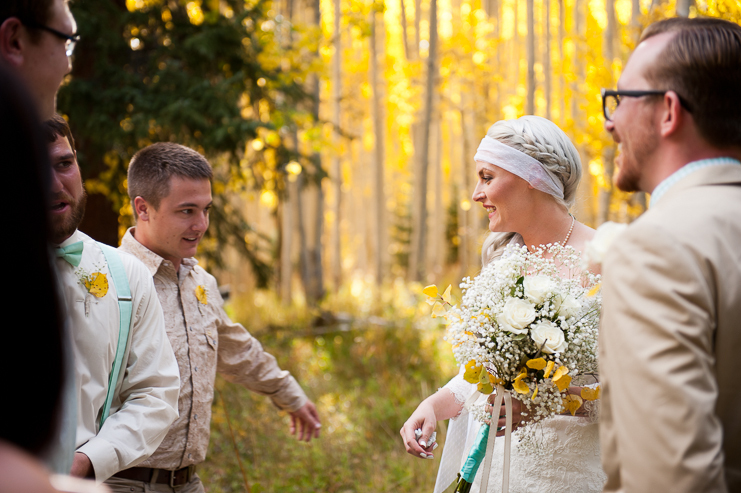 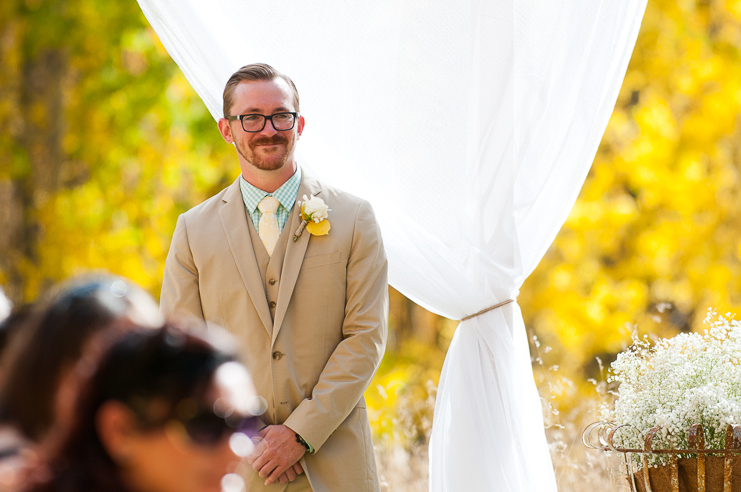 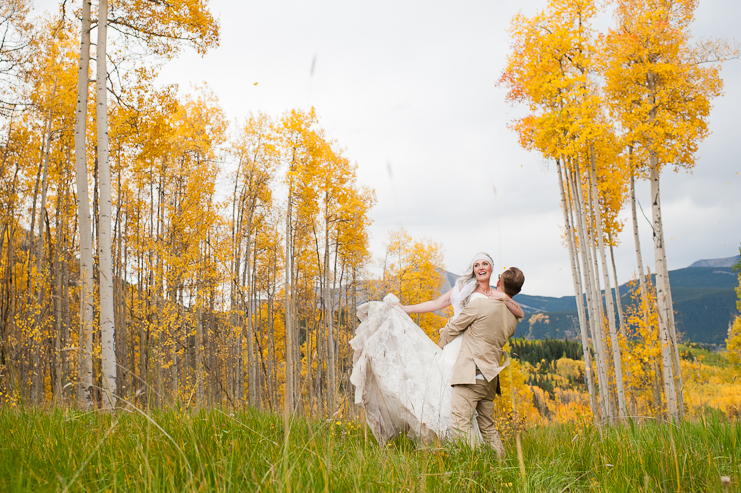 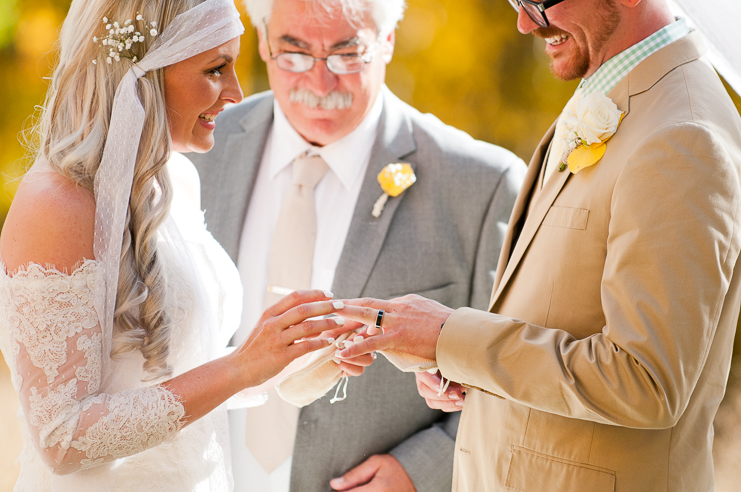 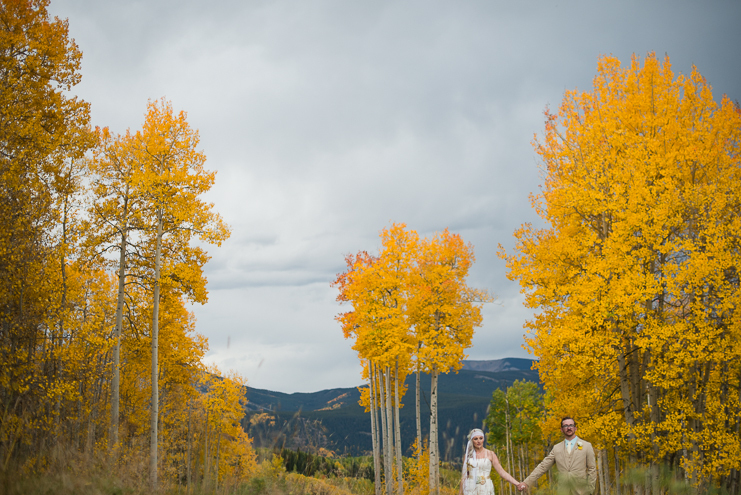 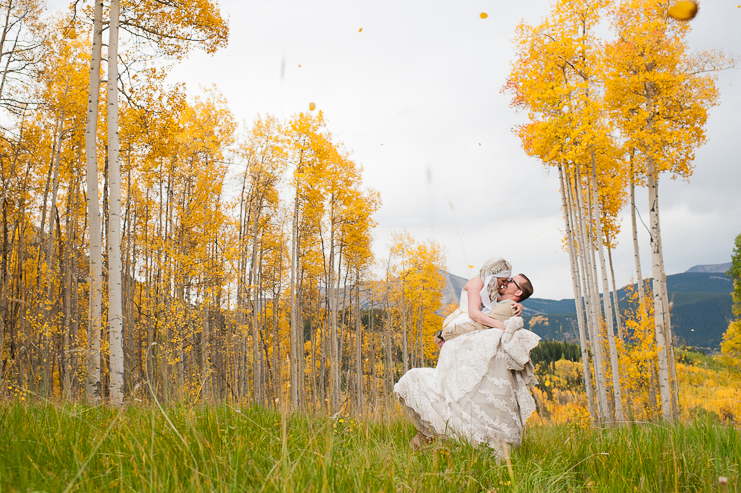 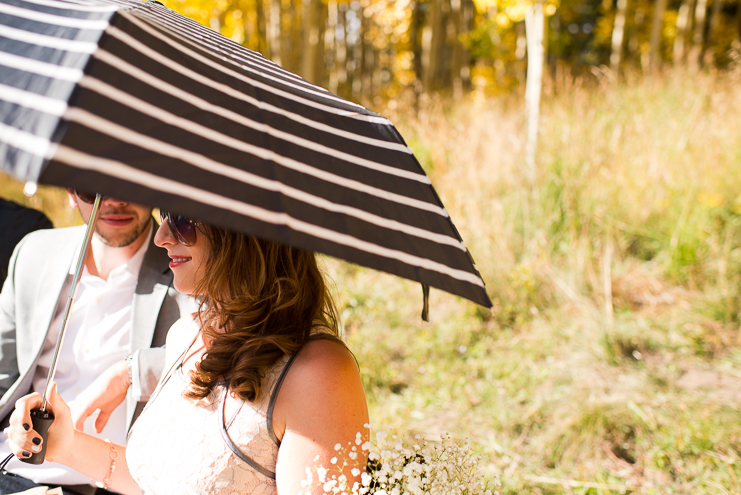 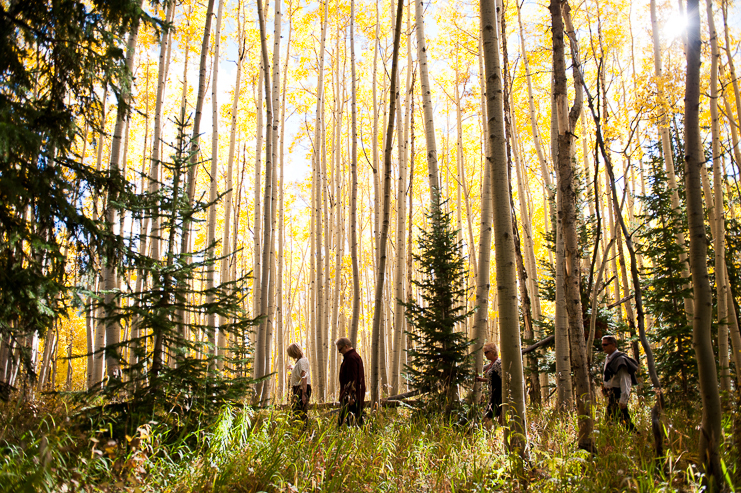 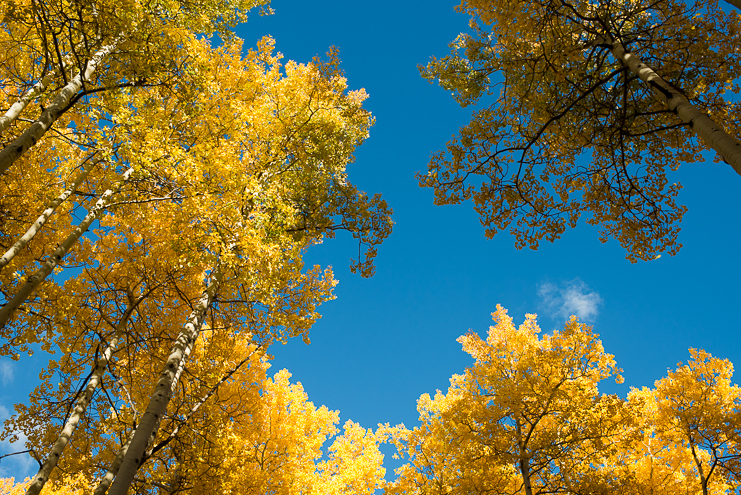 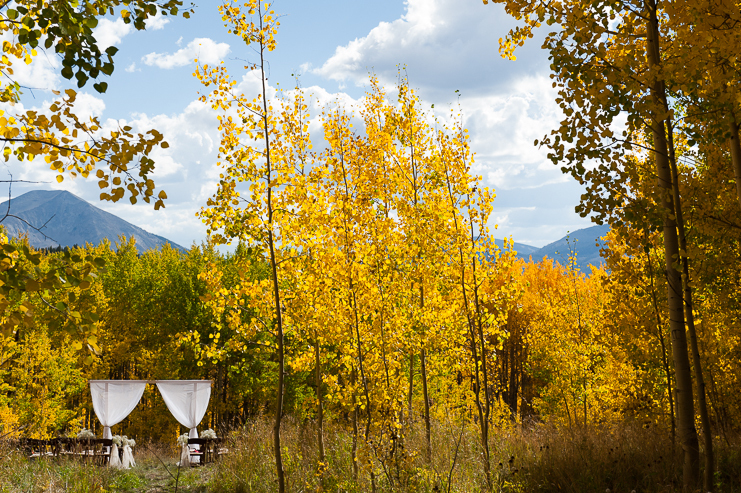 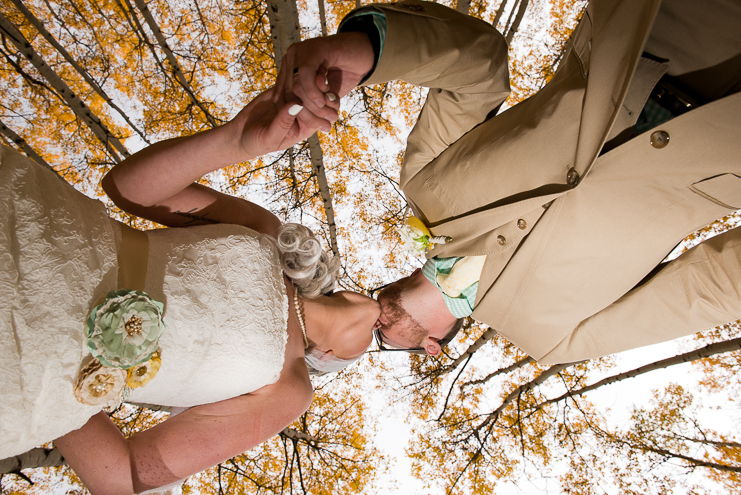 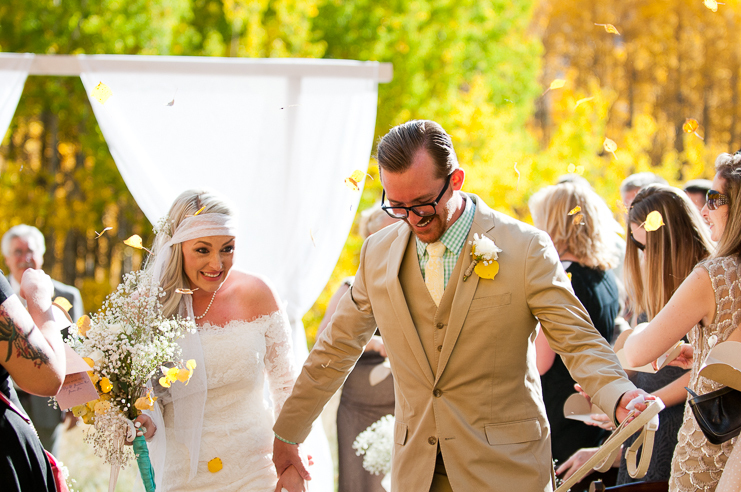 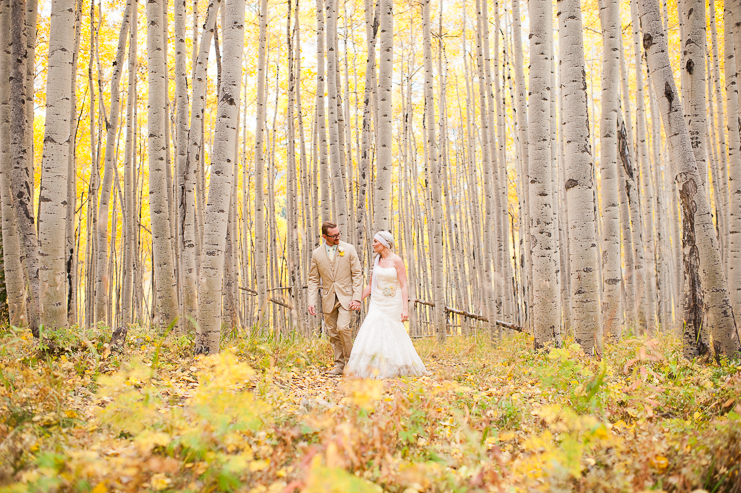 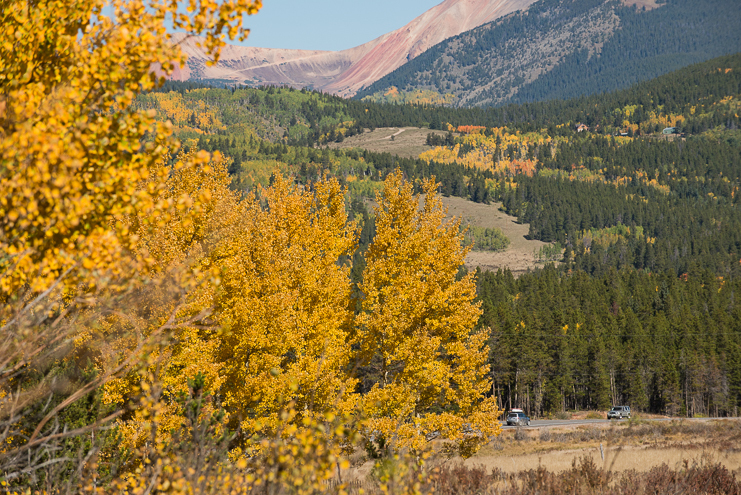 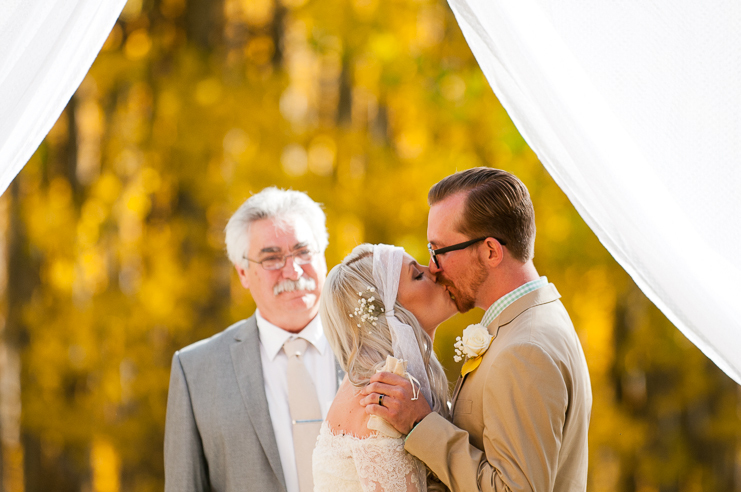 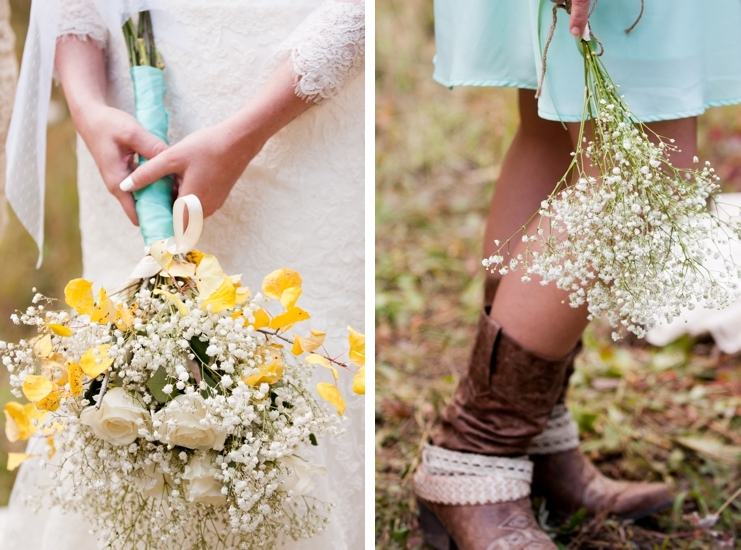 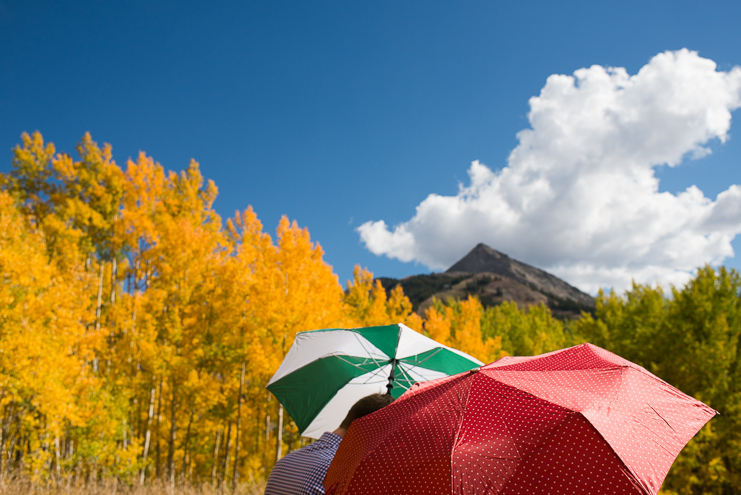 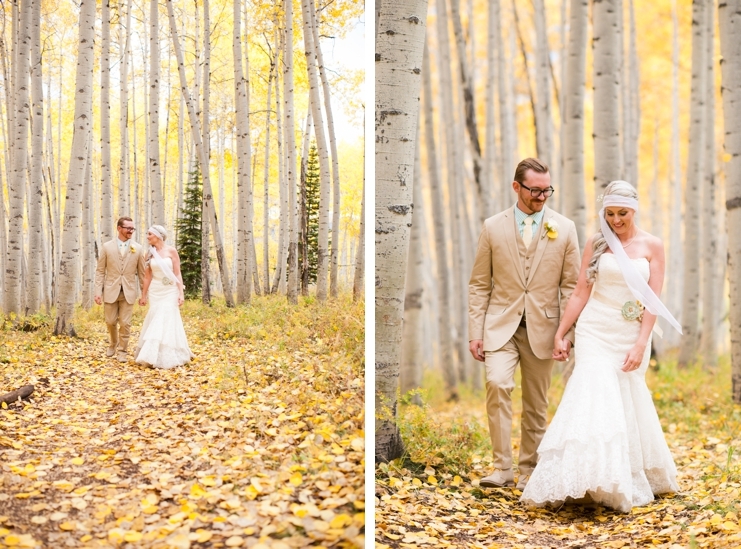 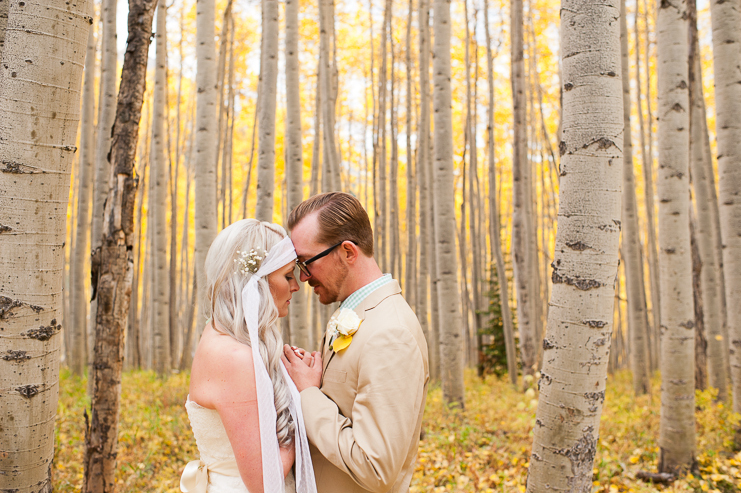 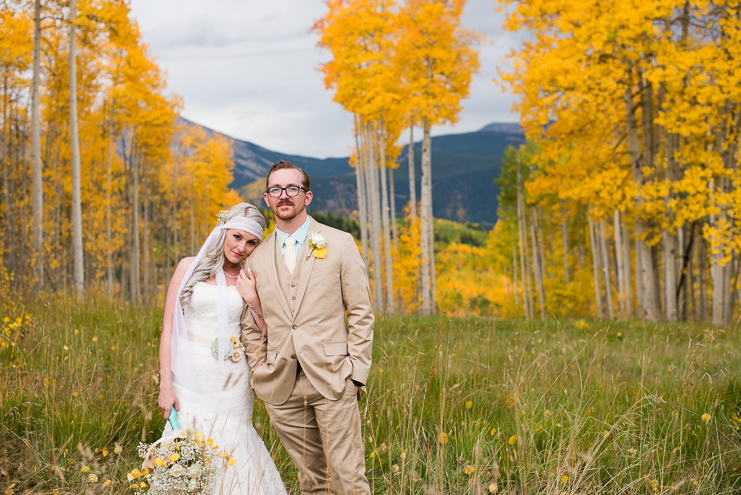 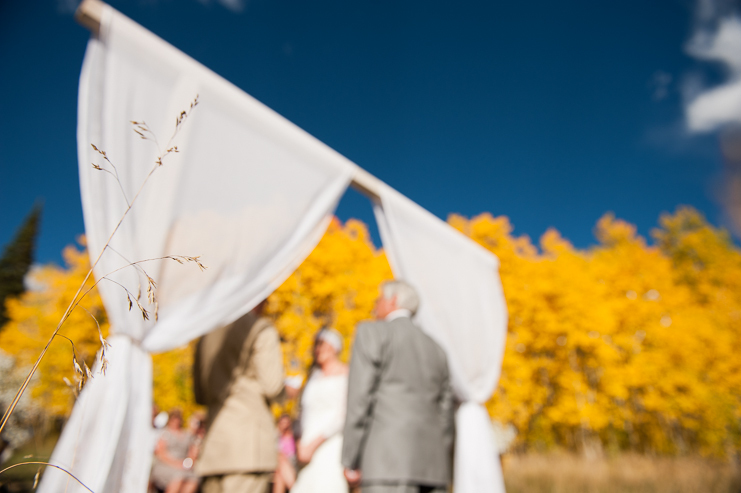 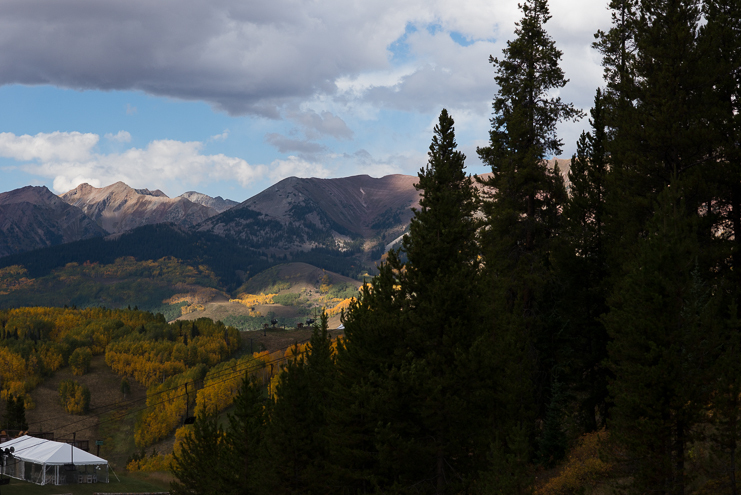 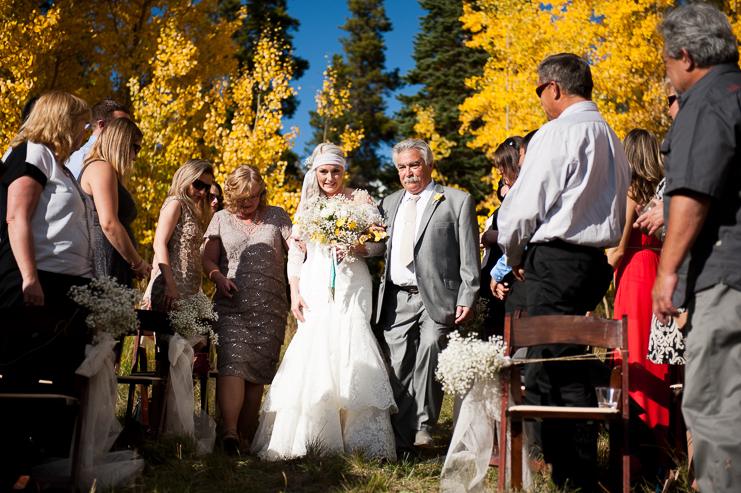 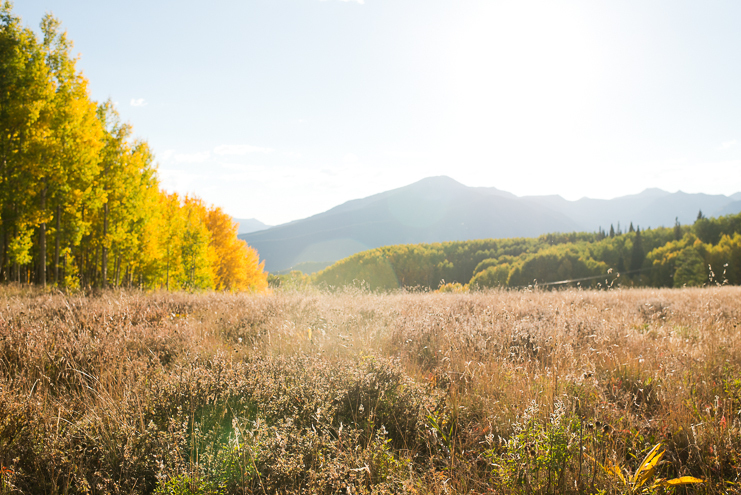 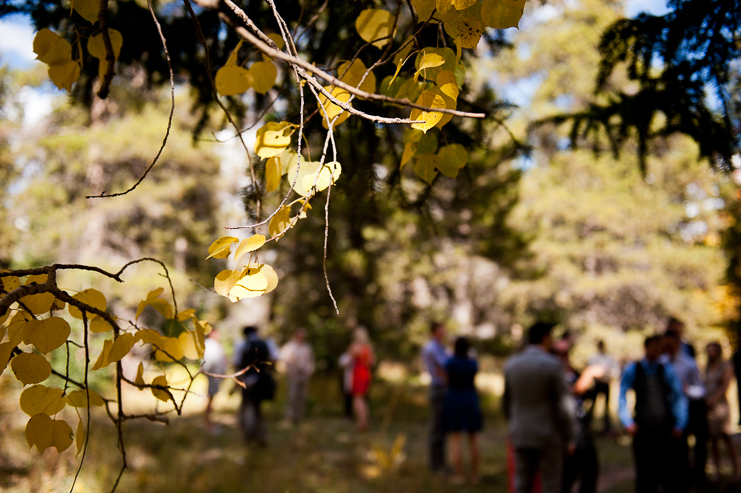 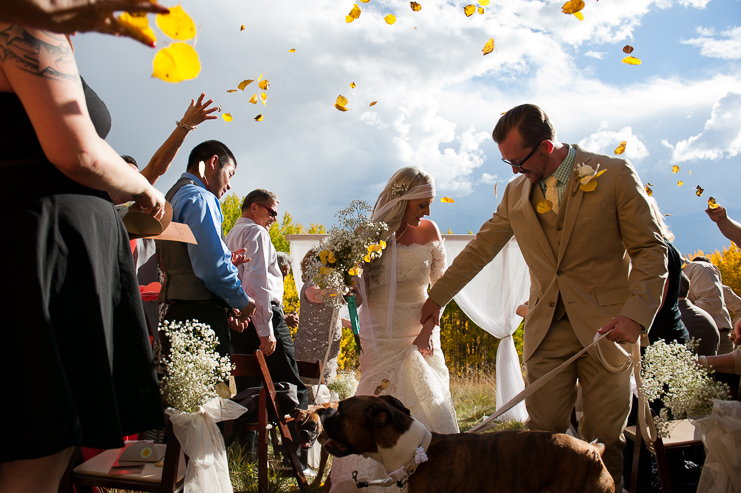 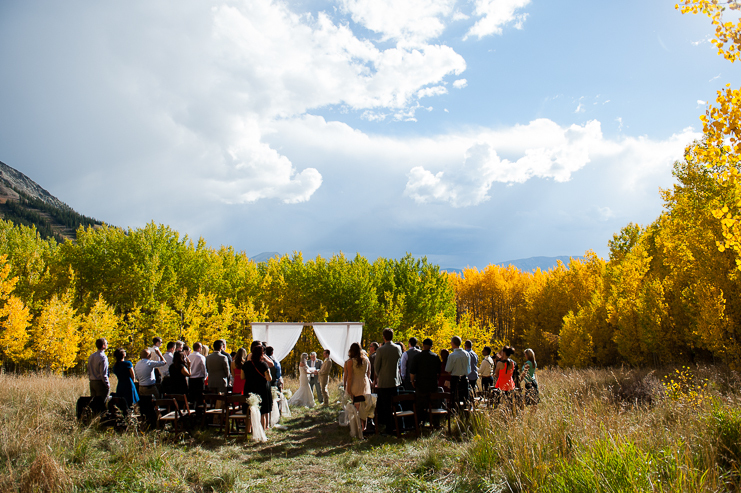 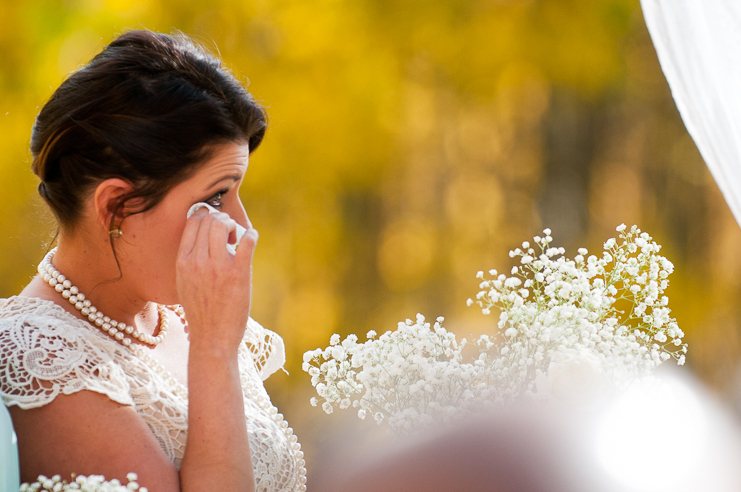 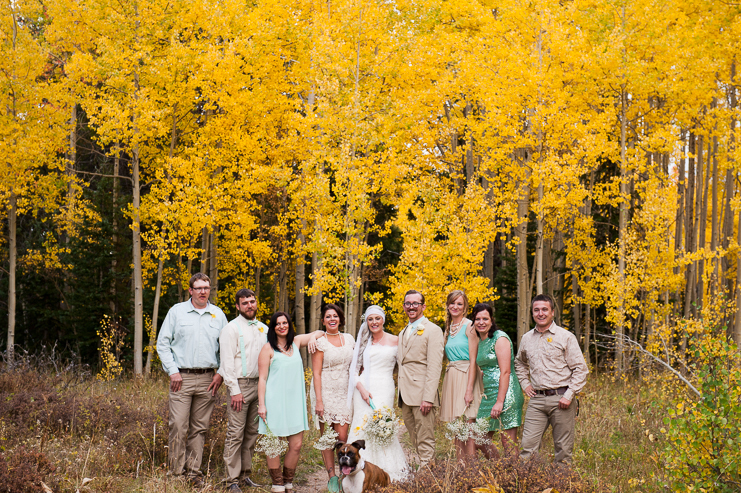 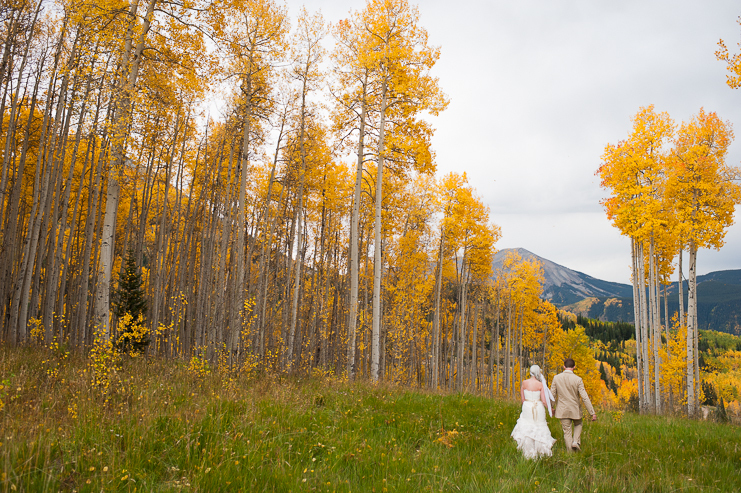 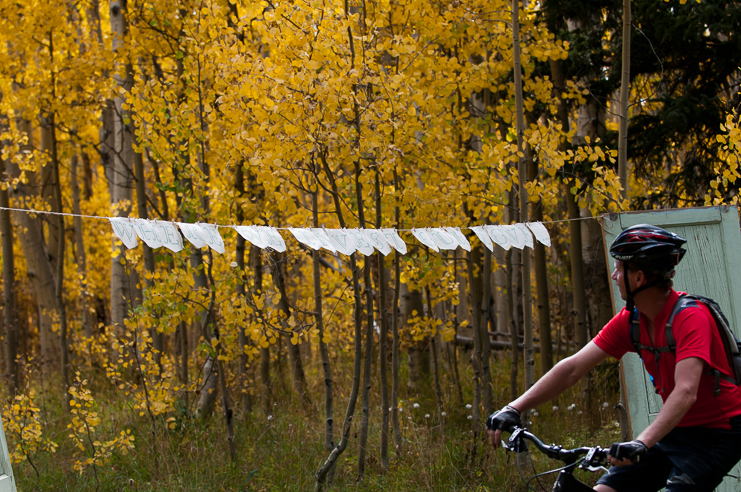 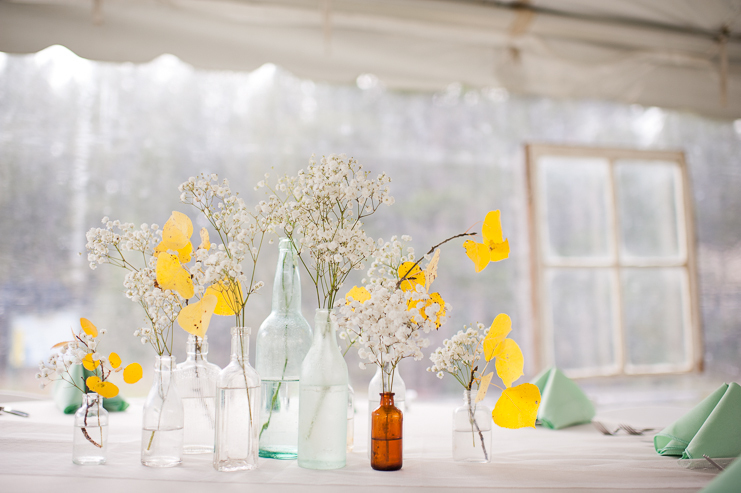 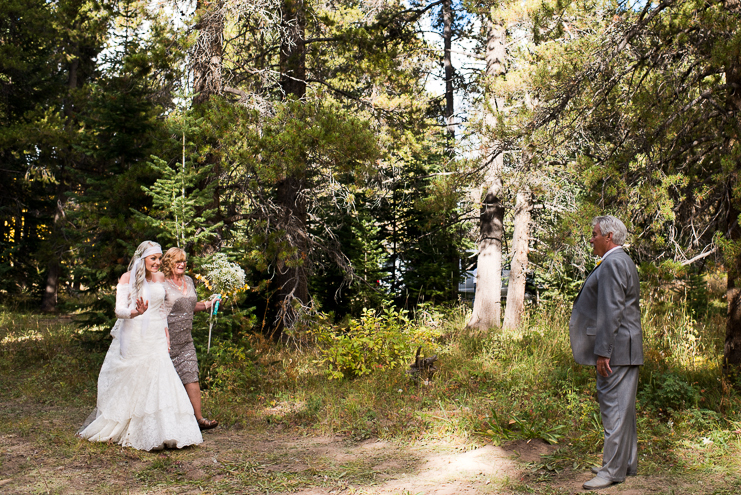 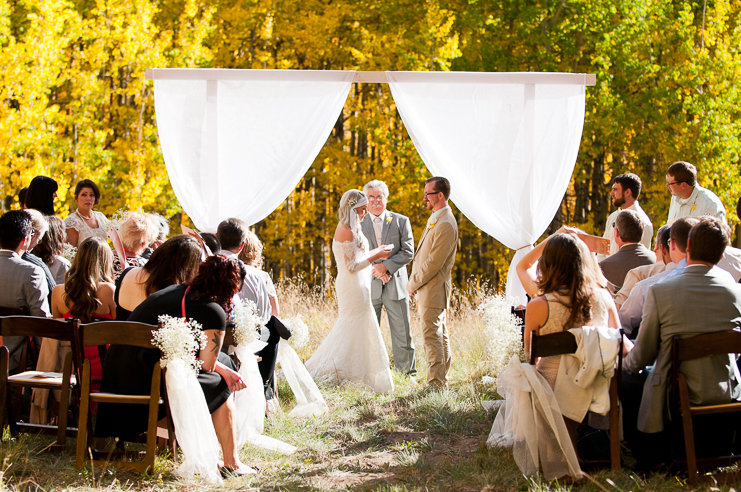 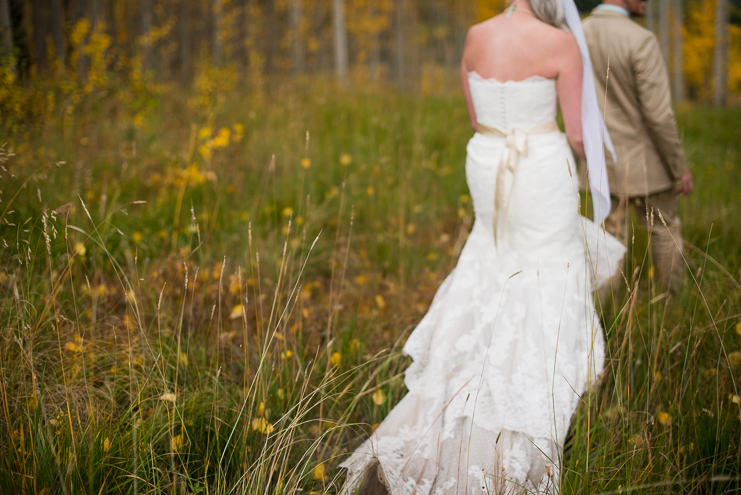 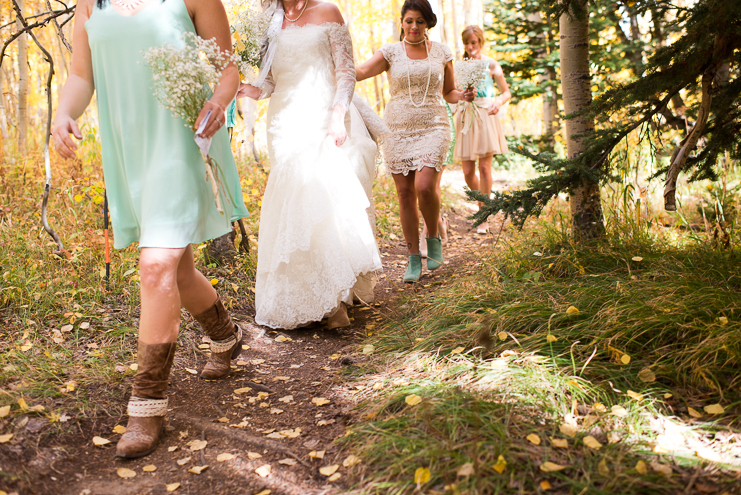 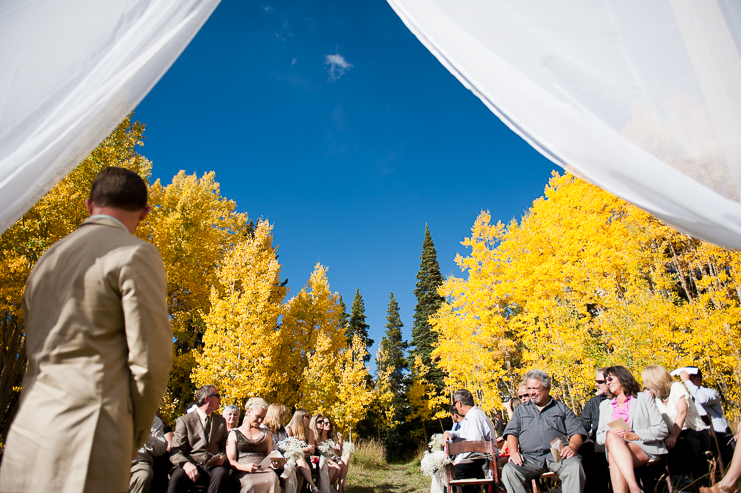 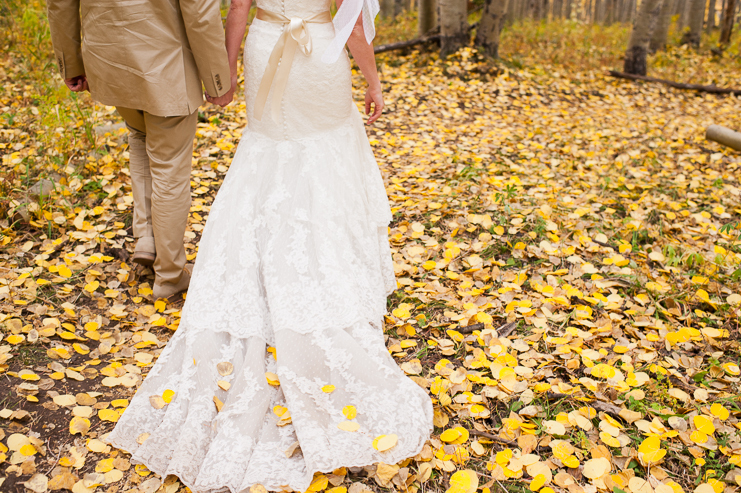 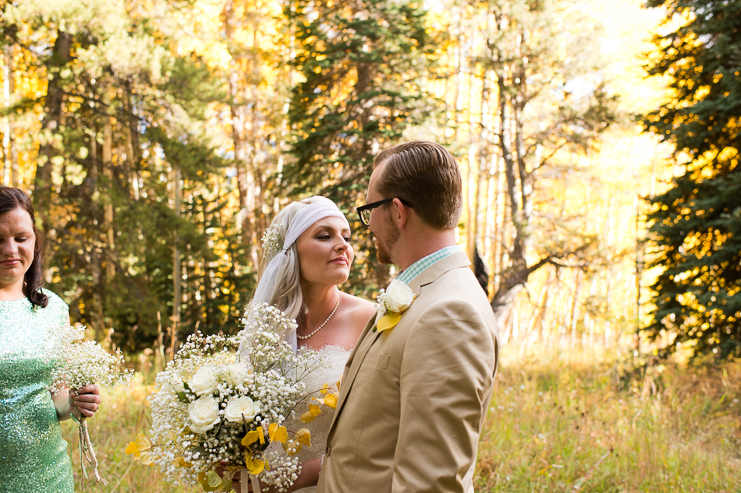 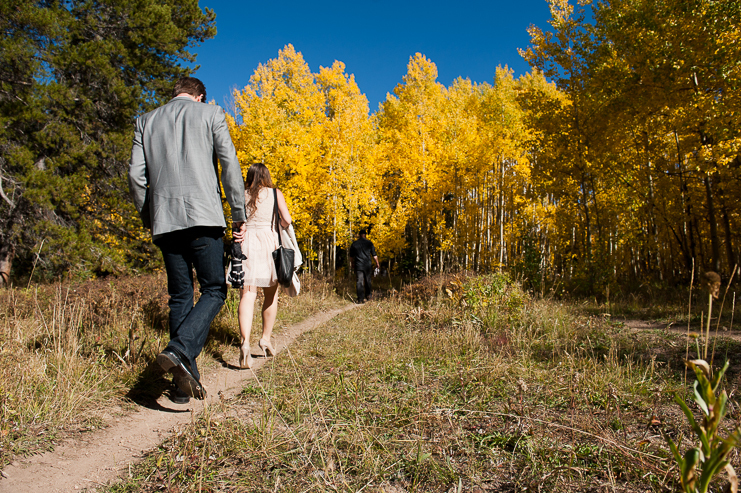 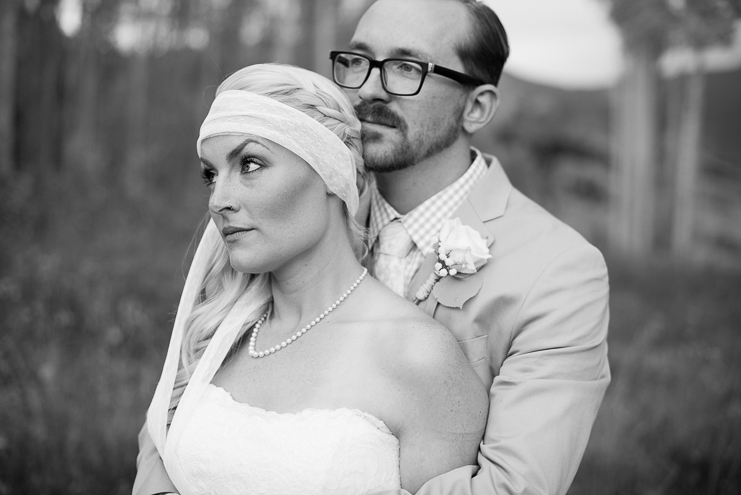 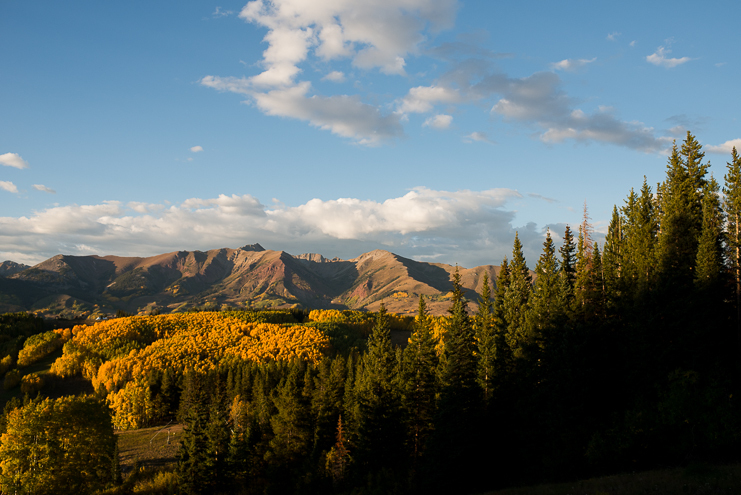 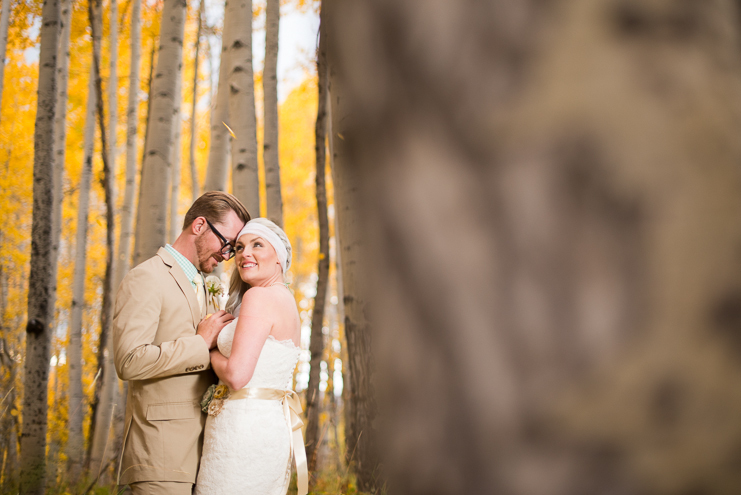 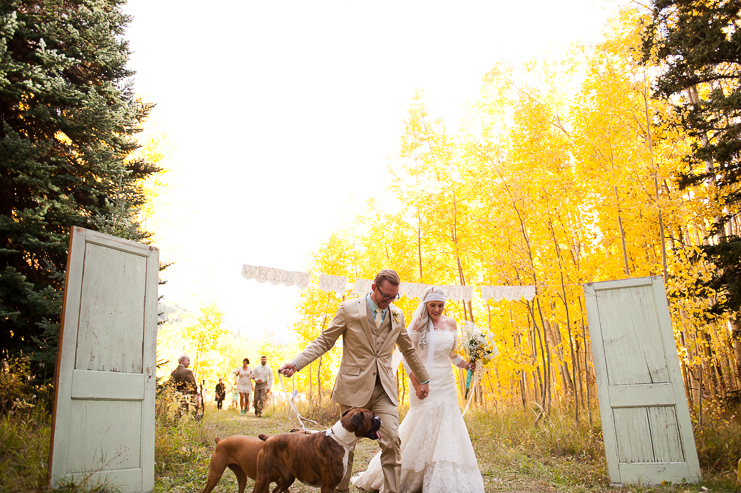 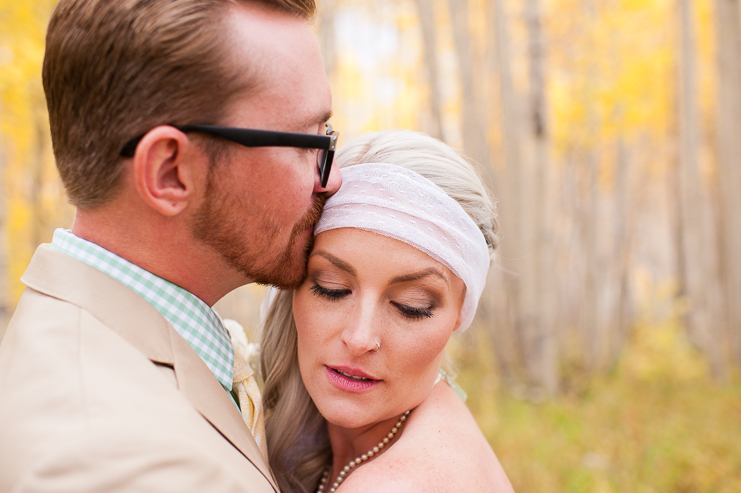 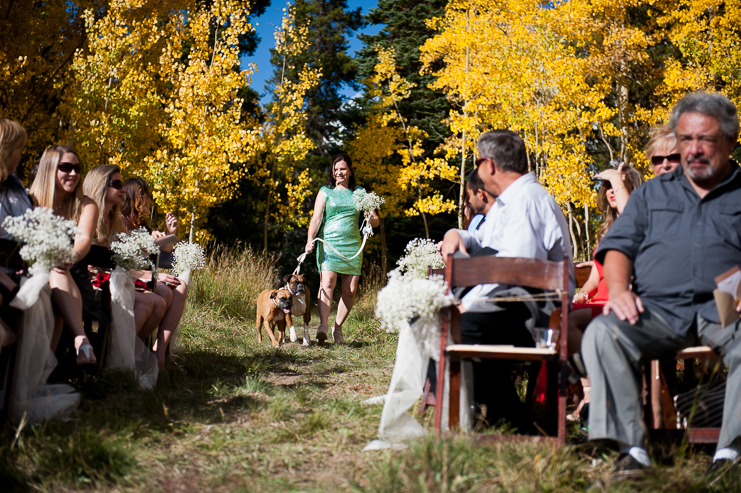 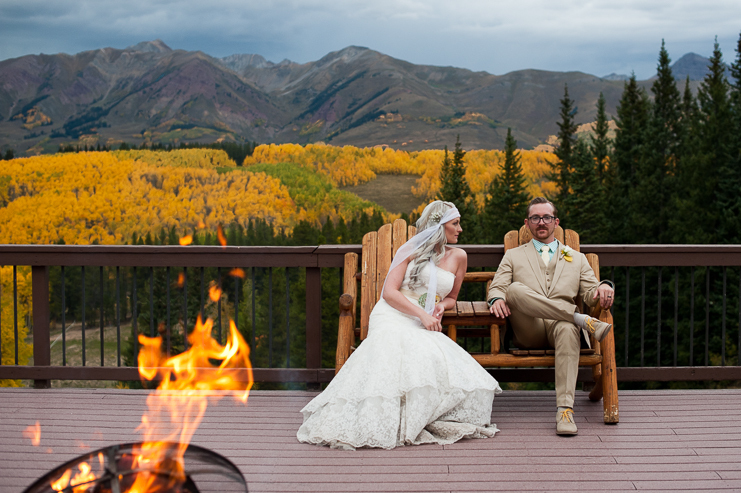 These two dreamed of a mountain wedding, where the aspens were golden + vibrant, fluttering in the wind. 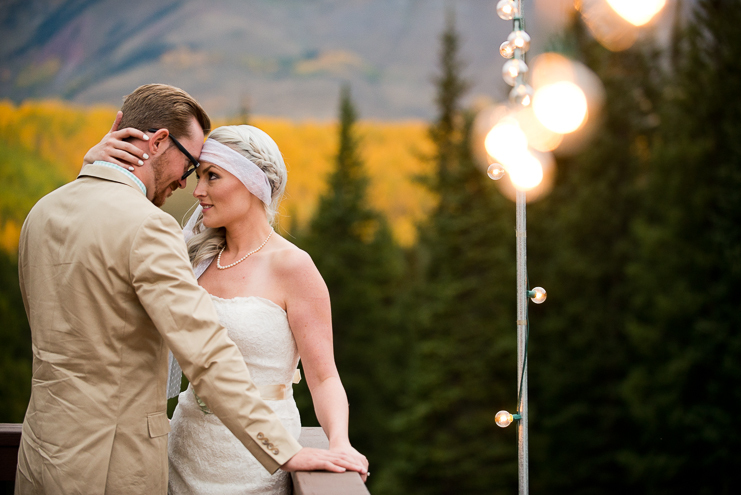 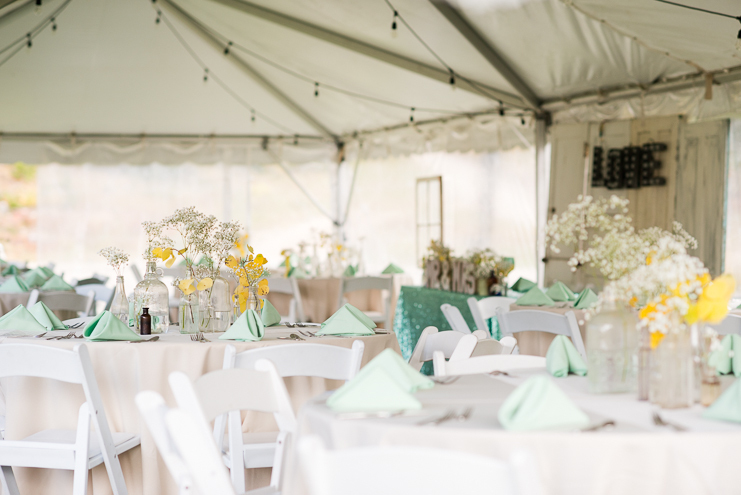 A wedding where their closest family + friends vacationed in the mountains and celebrated with them. 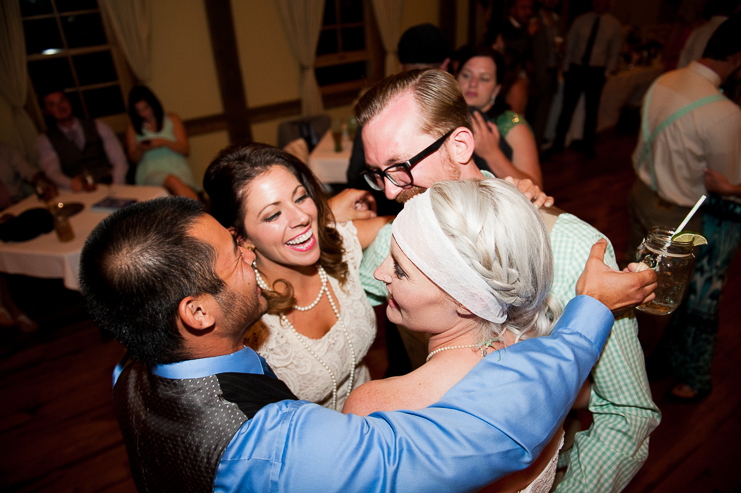 And that’s just how it all worked out. 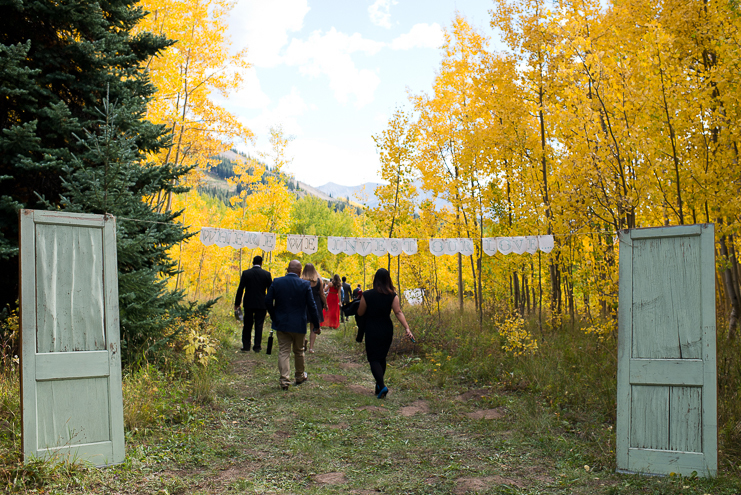 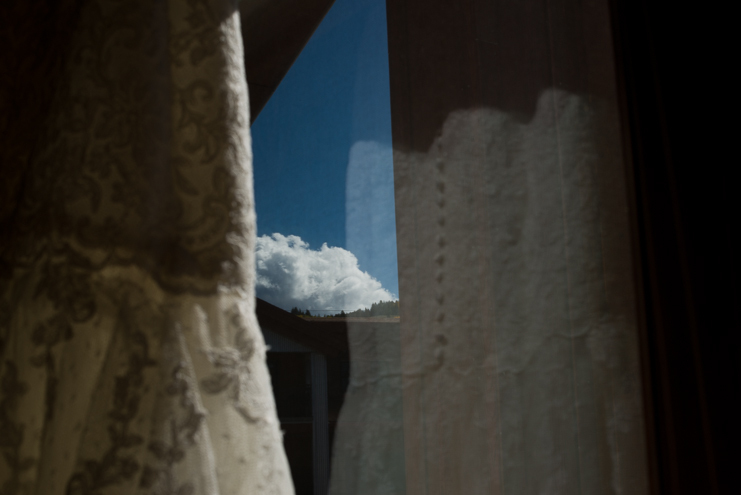 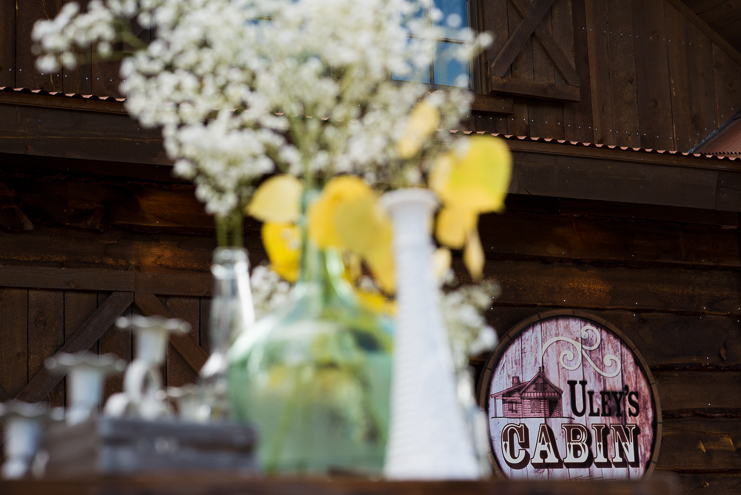 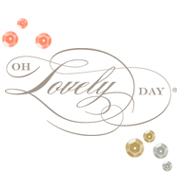 We can imagine how excited all the guest were, driving the winding roads up to the cutest little mountain town. 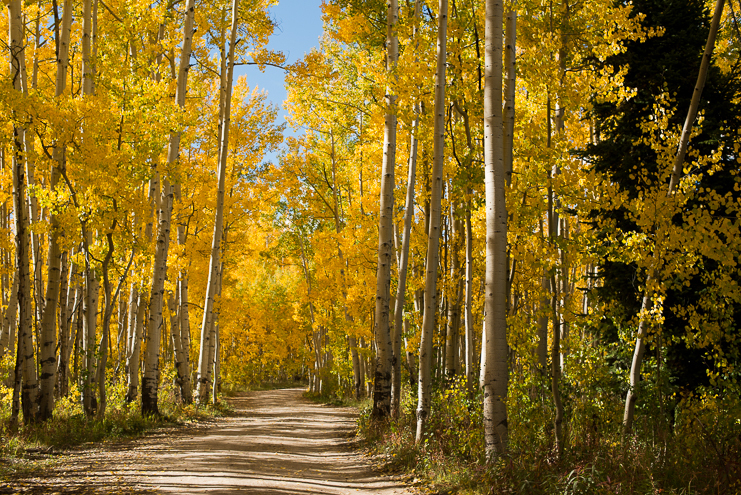 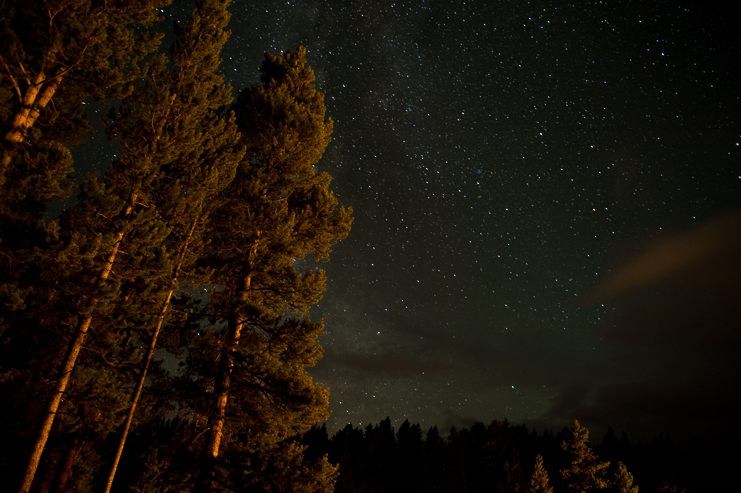 Around every turn, a new blanket of yellow practically SCREAMED, “Stop the car. 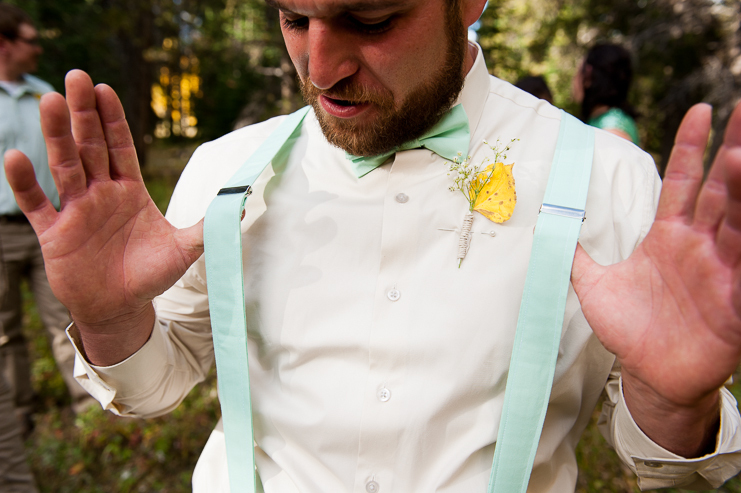 Take pictures of me!” (More photos from our trip up the mountain, coming soon.) 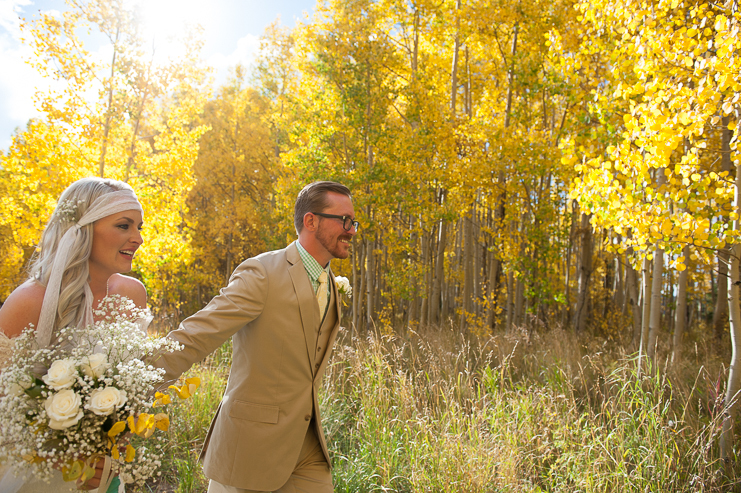 The sun showed its face, making all the yellow leaves that much brighter. 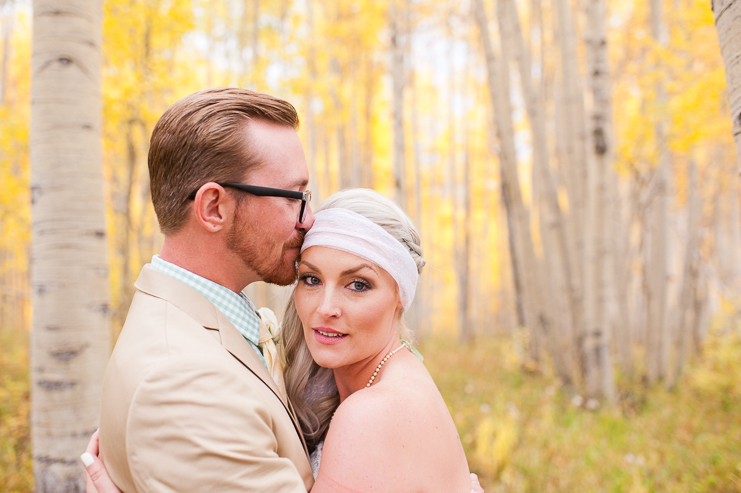 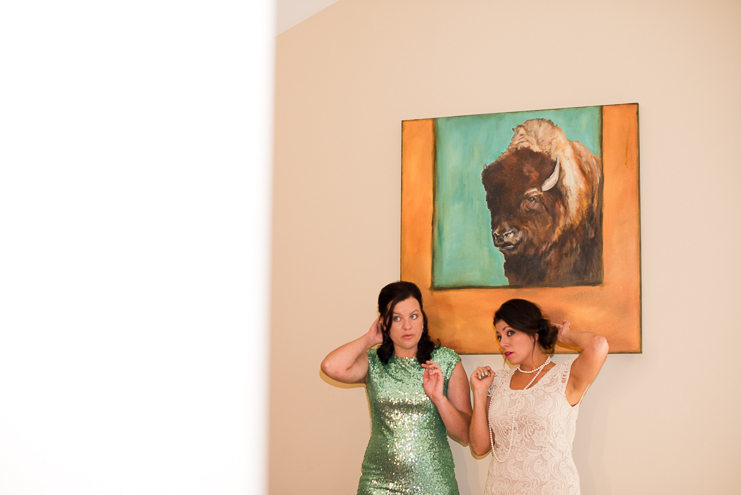 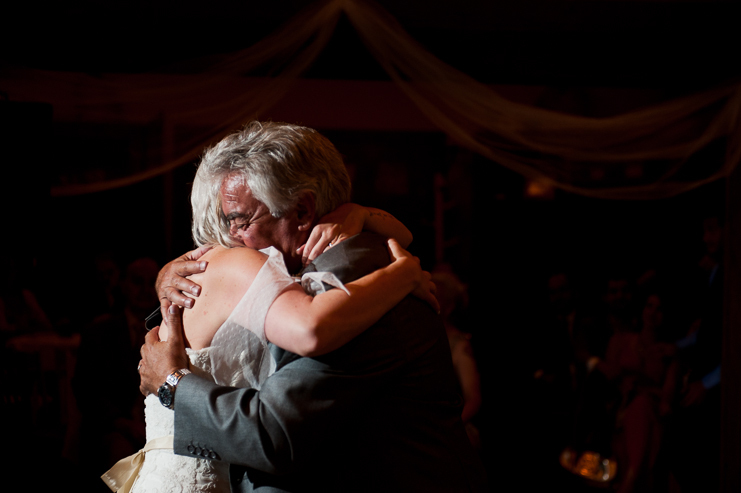 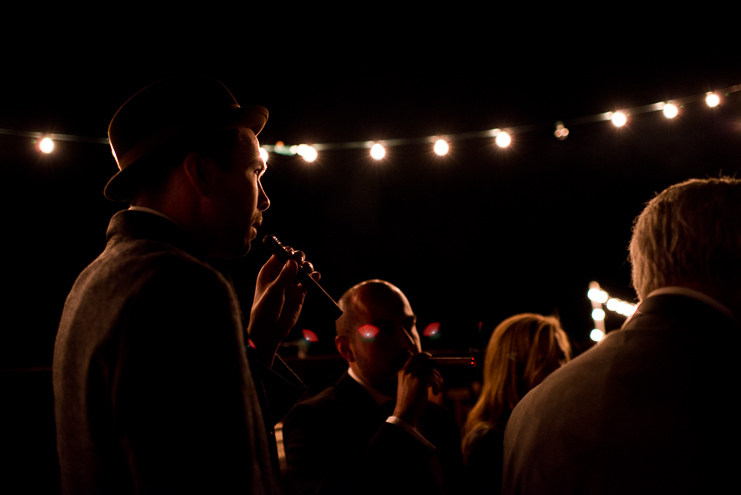 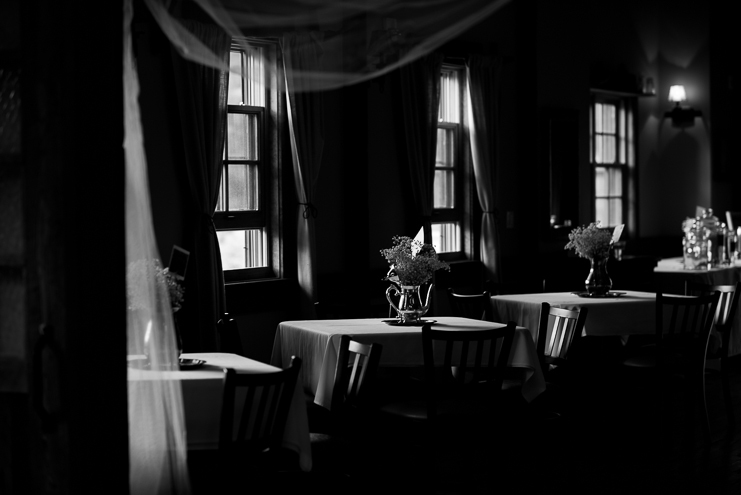 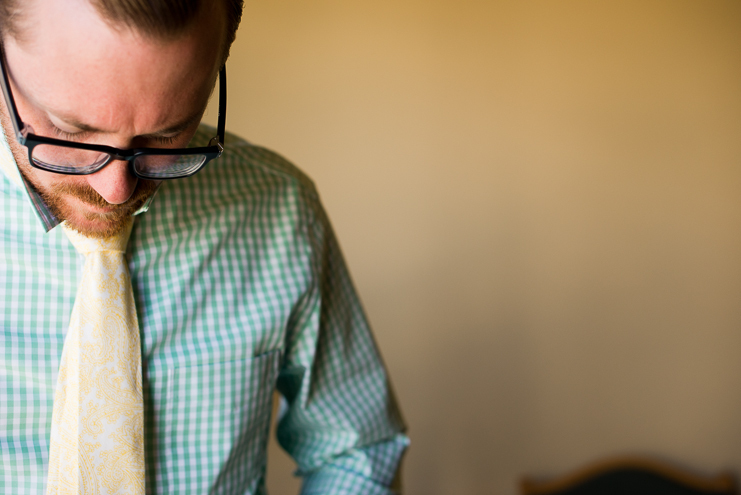 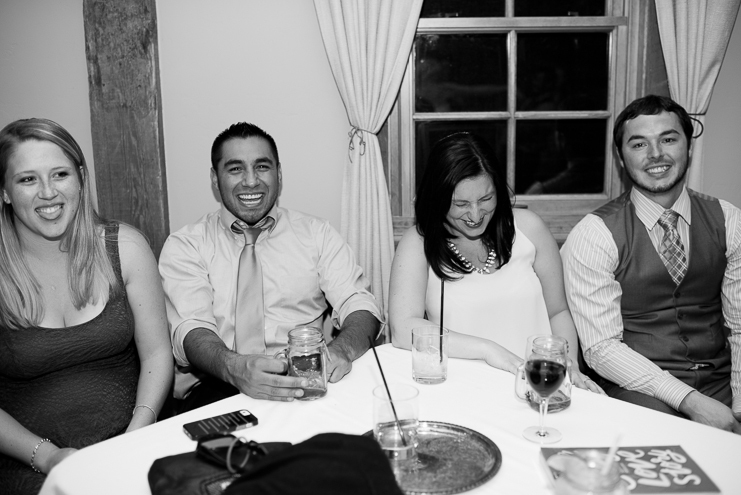 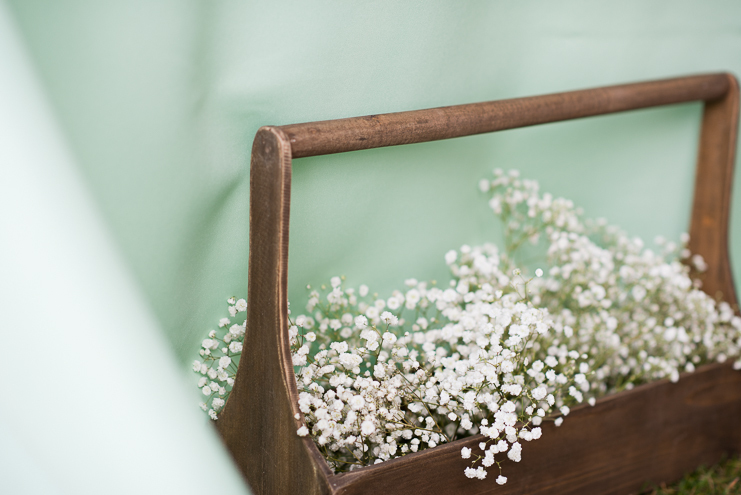 A precursor to Mackenzie + Jeromey’s wedding day. 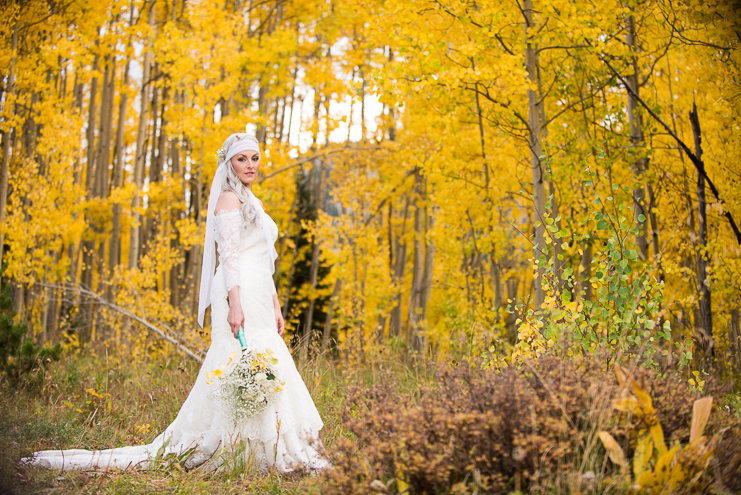 Mackenzie + Jeromey’s family and friends: Feel free to browse, share, download and order prints from Mackenzie + Jeromey’s Crested Butte wedding! 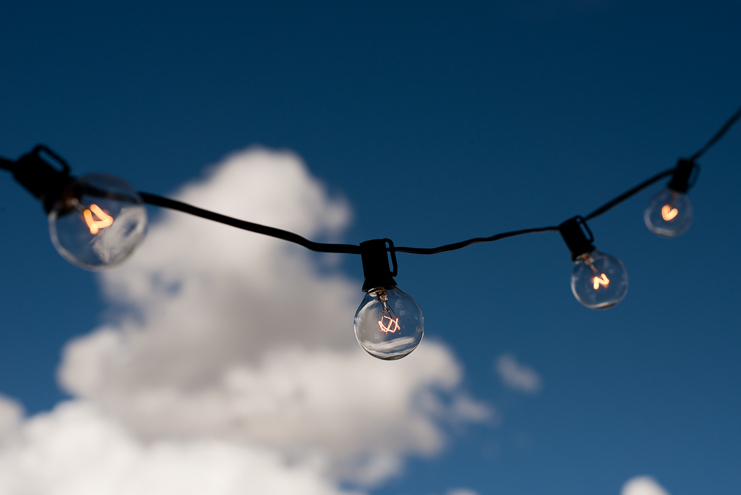 Just CLICK HERE!